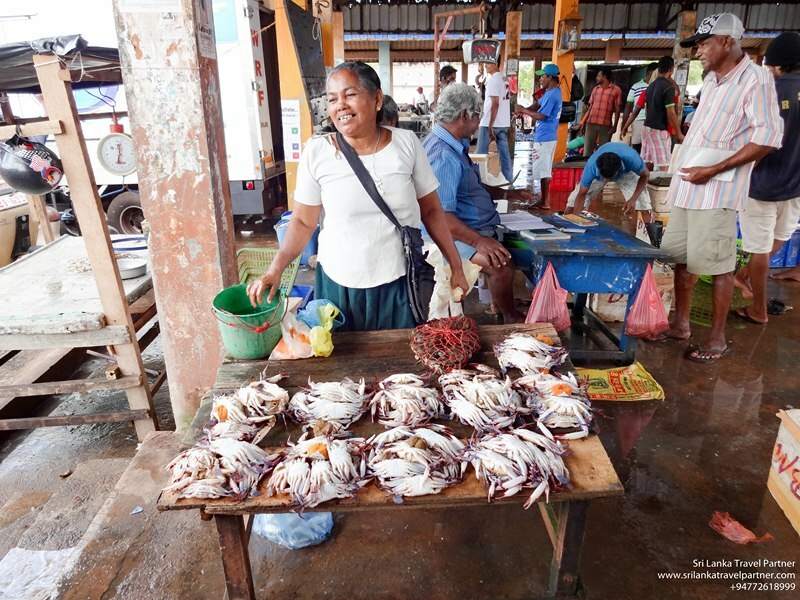 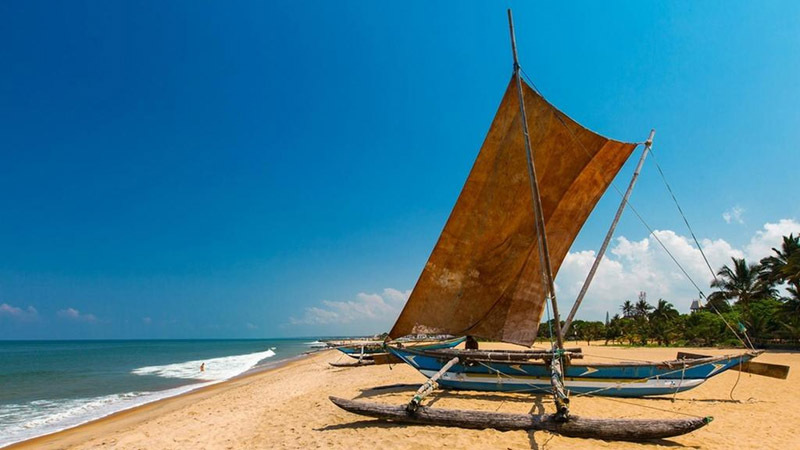 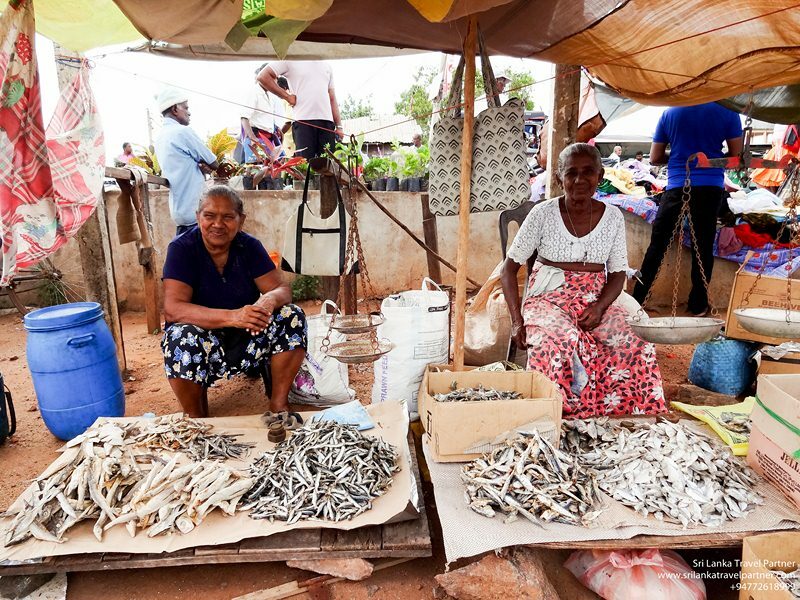 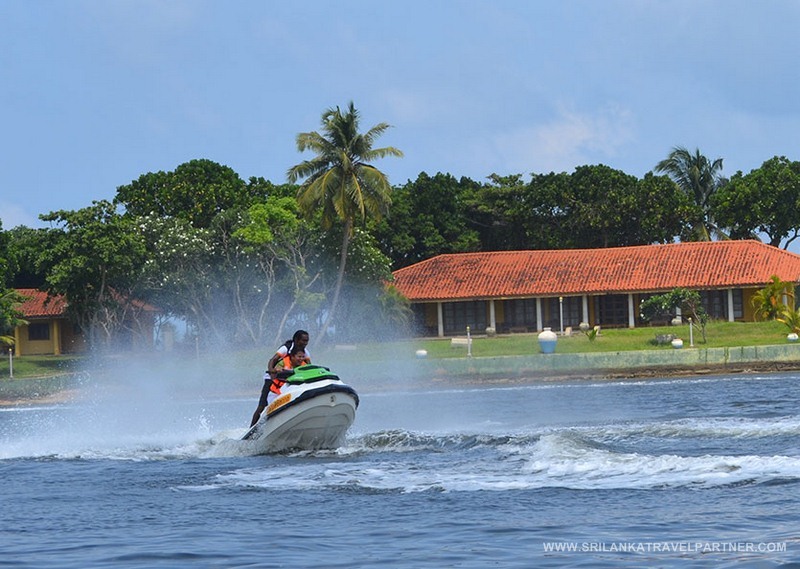 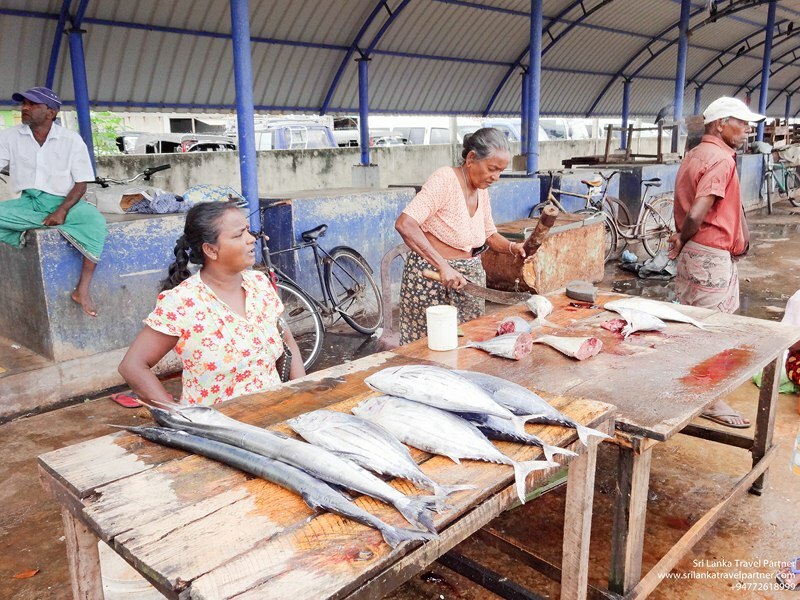 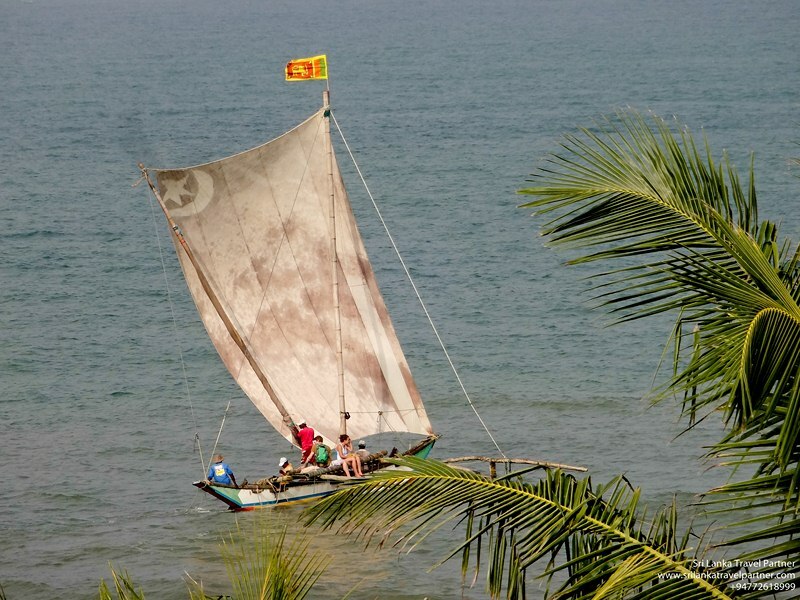 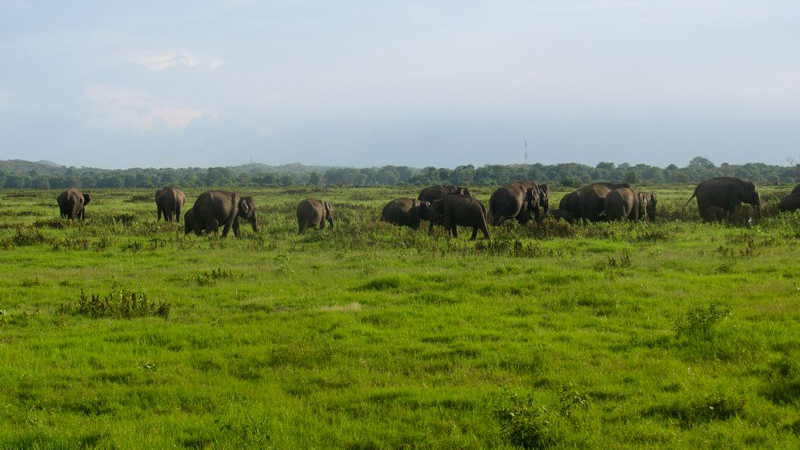 The Muthurajawela Marshes are situated just south of Negombo and cover an area of approximately 6,000 hectares inclusive of the Negombo lagoon. 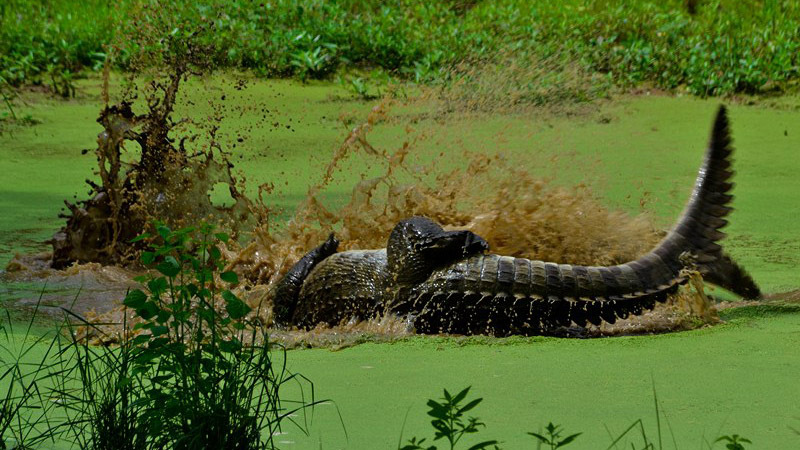 The daily high tide brings in seawater from the ocean into the wetland. 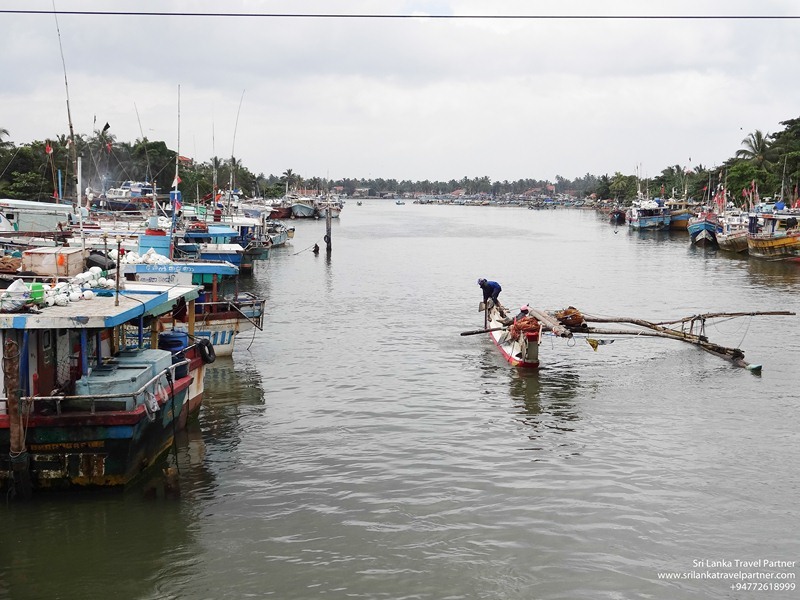 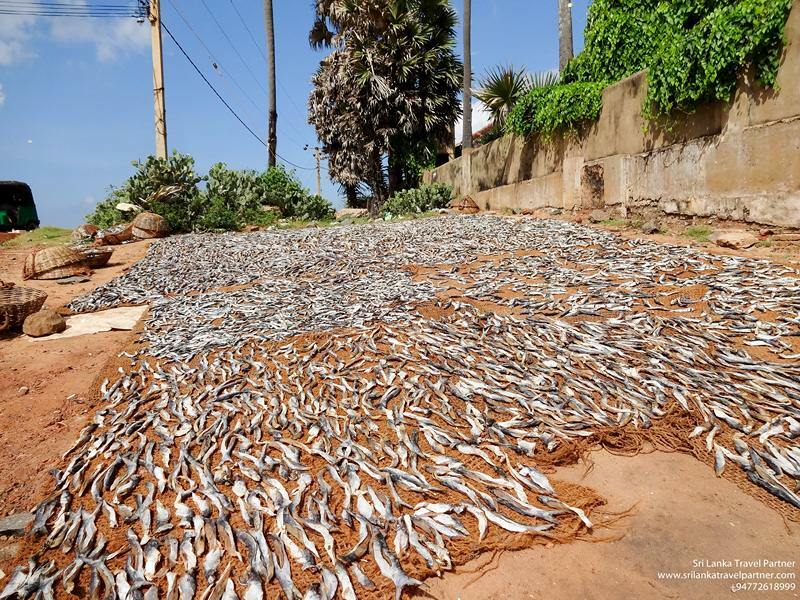 Continuous mixing of these two waters over thousands of years, has led to a brackish, integrated coastal ecosystem that is biologically diverse and teeming with life. 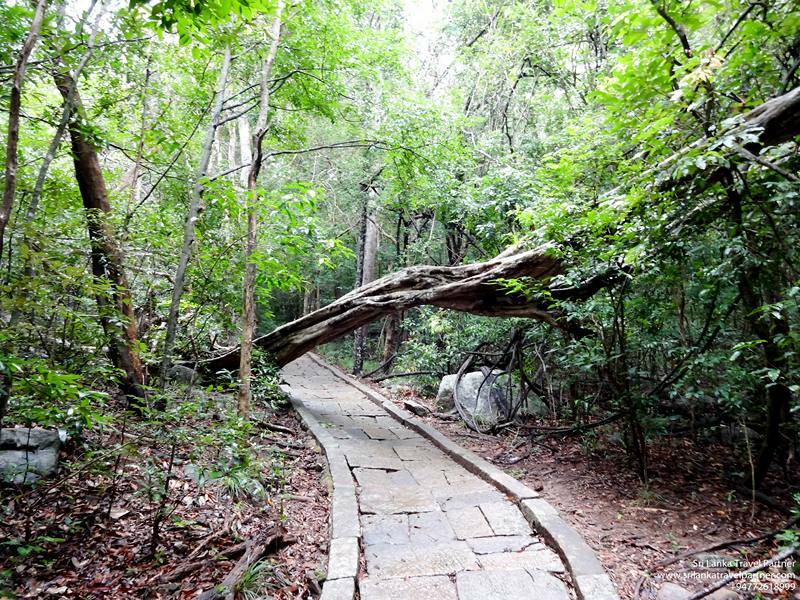 A variety of mangroves and other types of flora including medicinal plants are found alongside numerous types of birds, butterflies and fish, some of which are endemic. 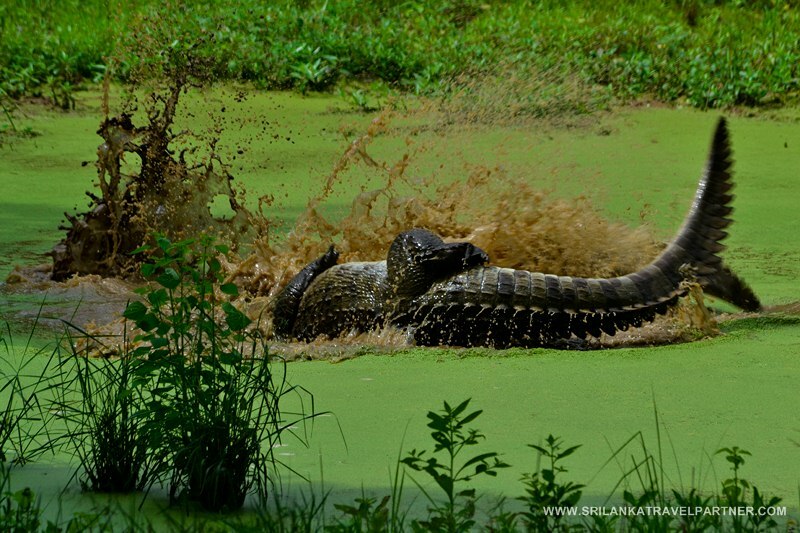 Crocodiles, monitor lizards, and Sri Lanka’s largest snake, the Python, are also native. 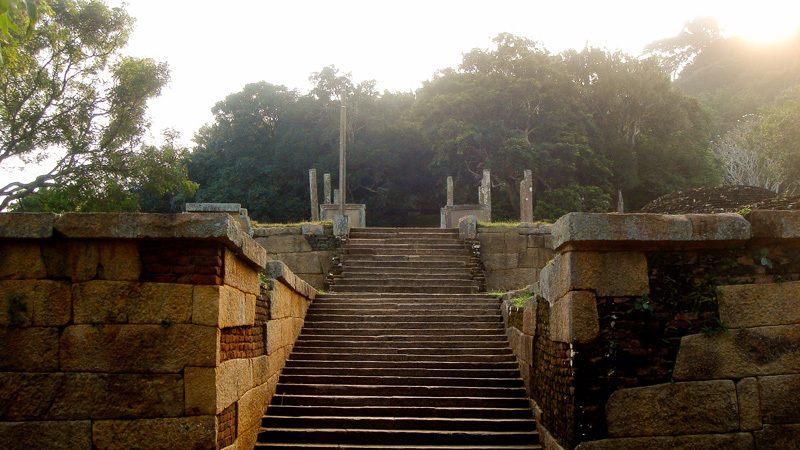 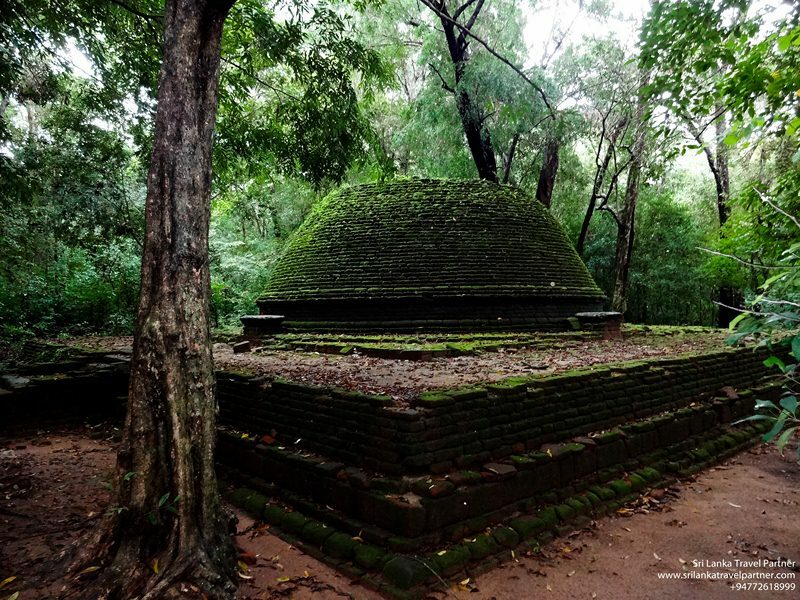 The ruins of Anuradhapura are one of South Asia’s most evocative sights. 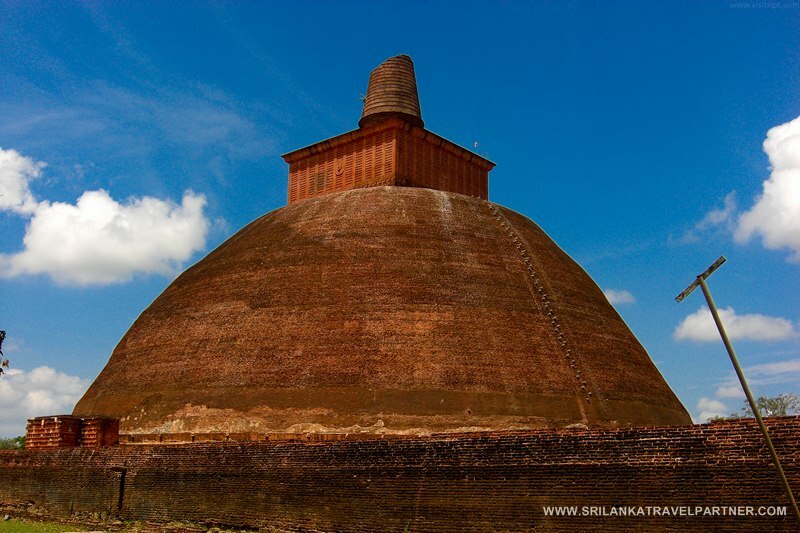 The sprawling complex contains a rich collection of archaeological and architectural wonders: enormous dagobas, soaring brick towers, ancient pools and crumbling temples, built during Anuradhapura’s thousand years of rule over Sri Lanka. 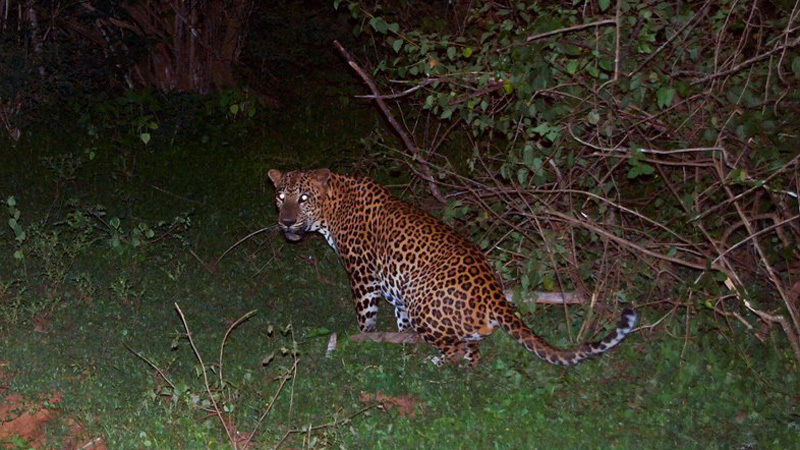 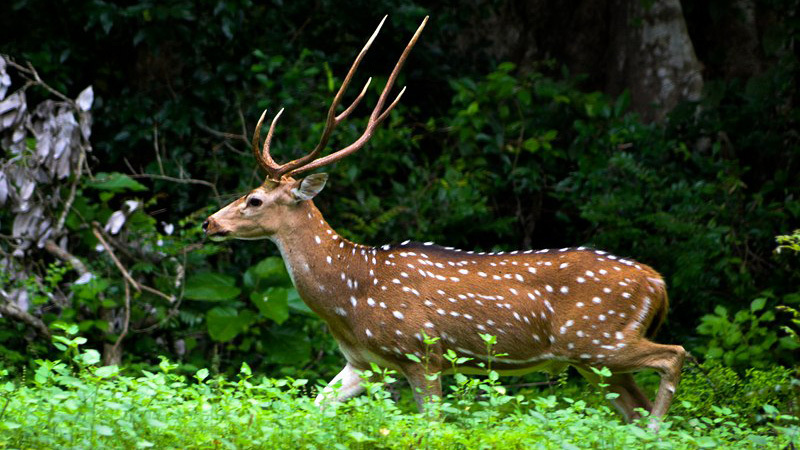 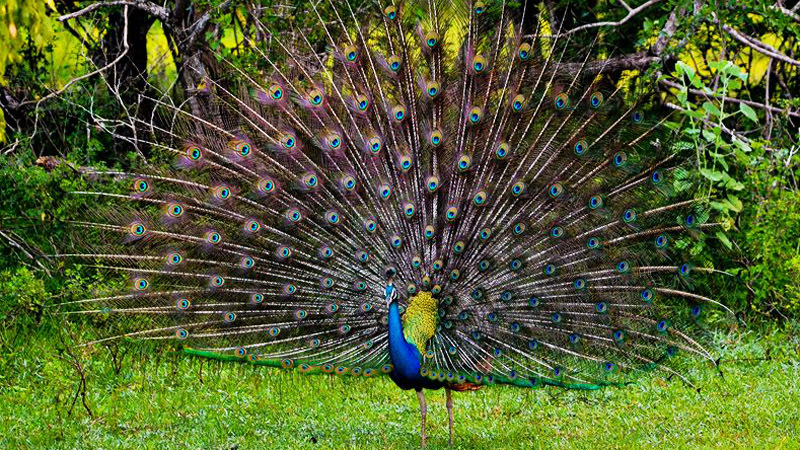 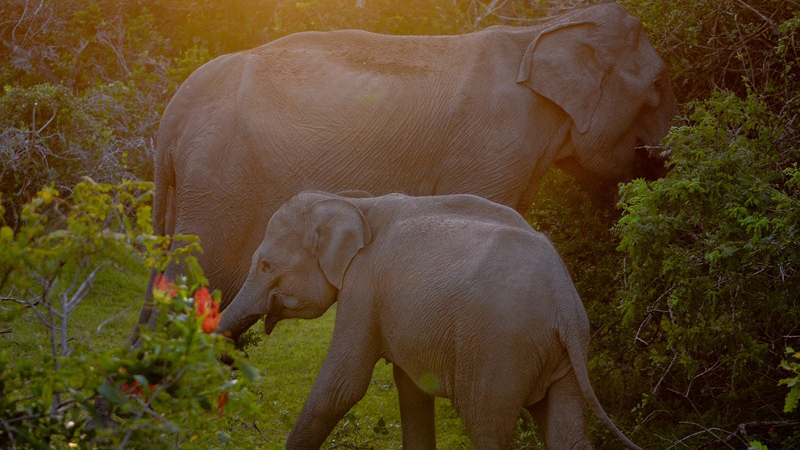 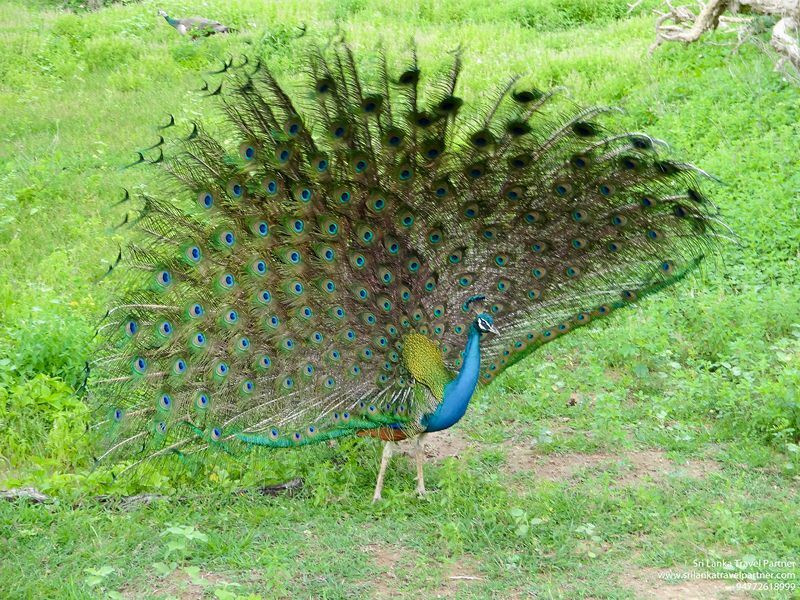 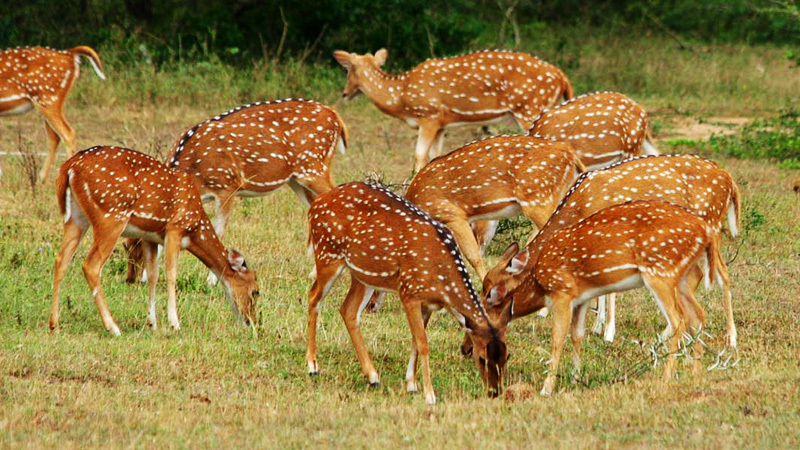 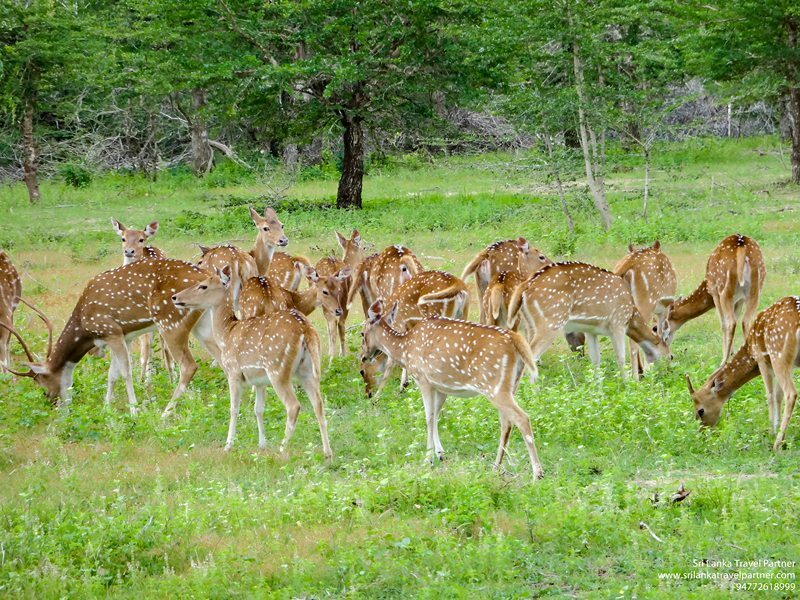 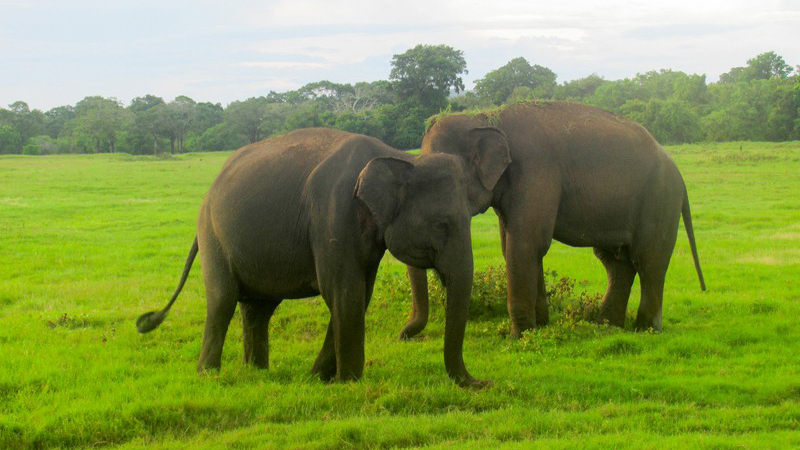 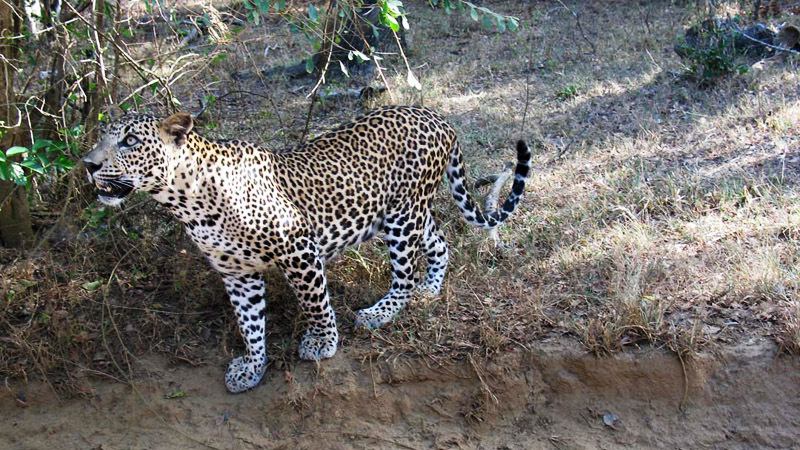 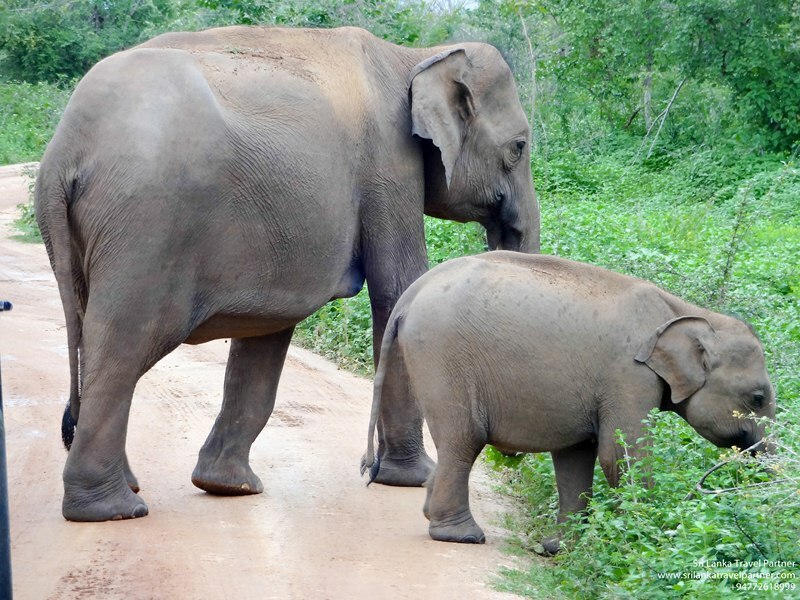 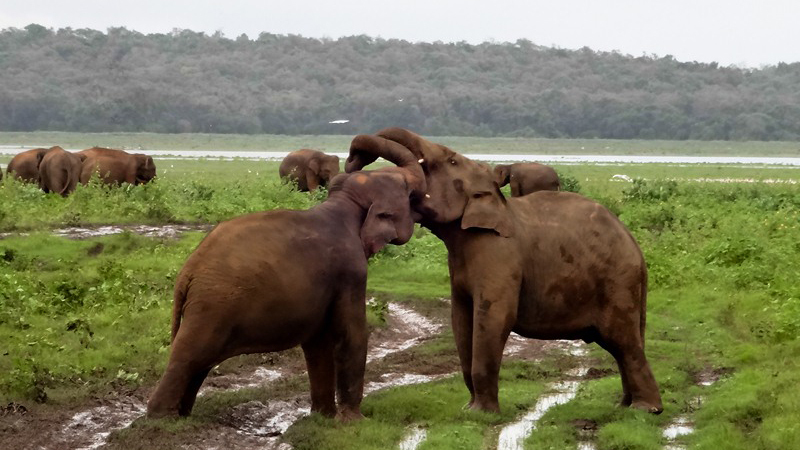 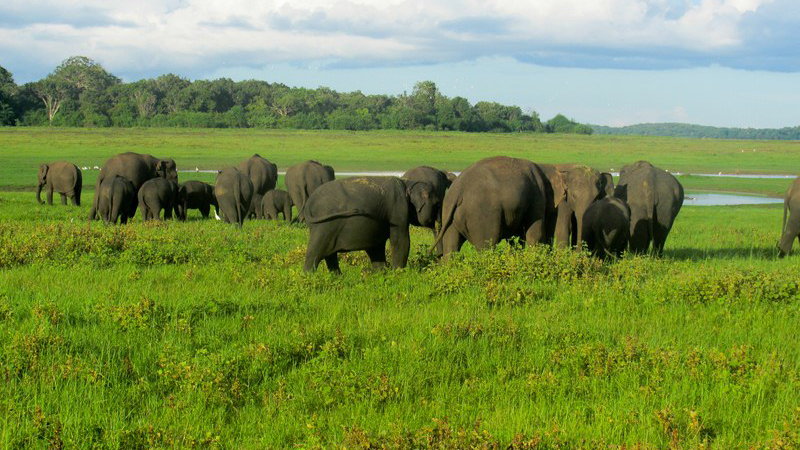 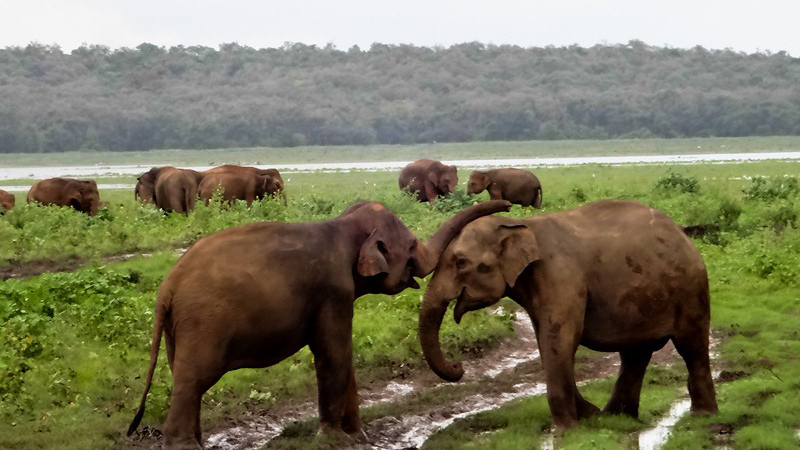 The Minneriya National Park is situated in the north-central plains of Sri Lanka, 20 kilometers from Polonnaruwa. 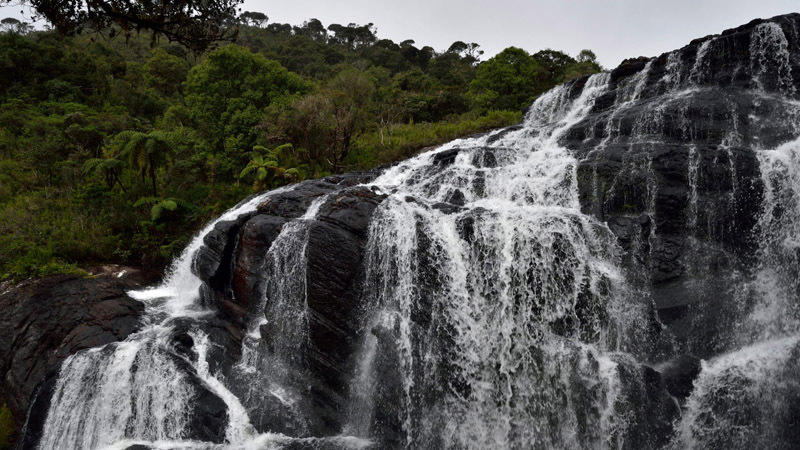 Even though it is one of the smallest national parks in the country, covering just 8,889 hectares, it’s a paradise with many natural wonders. 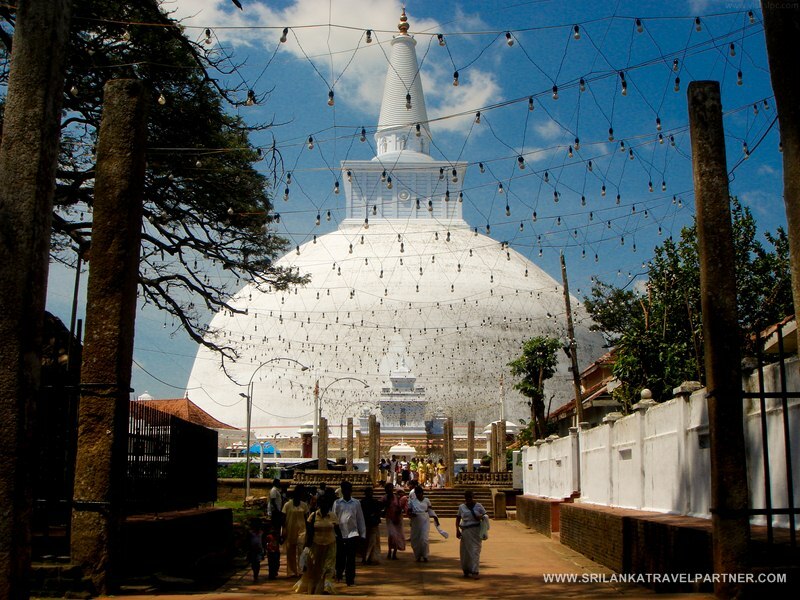 The Rock Temple of Dambulla, called Jumbukola Vihara in the principal Pali Chronicle of Sri Lanka, is situated about forty-seven miles north-west of Kandy, the last capital of the Sinhalese kings, on the main road to Anuradhapura. 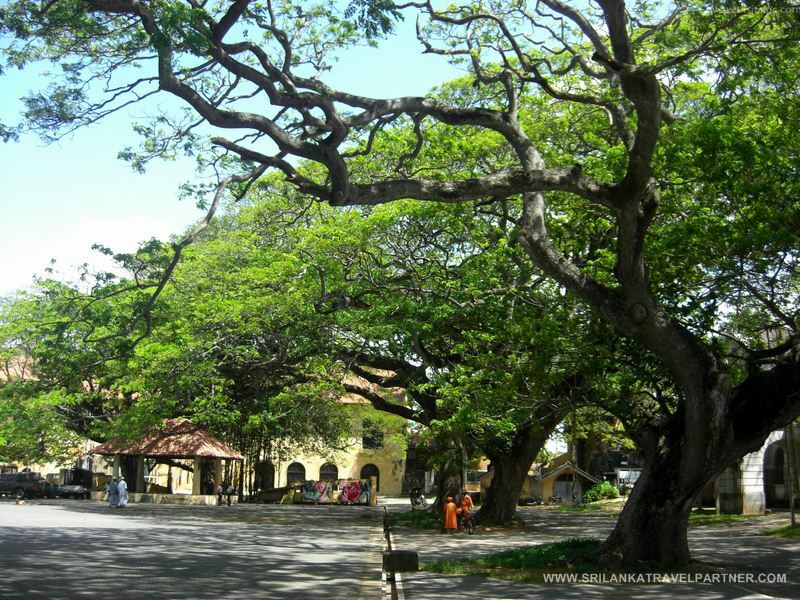 The shortest way from Colombo to Dambulla leads via Kurunegala, one of the capitals of the medieval Sinhalese kings. 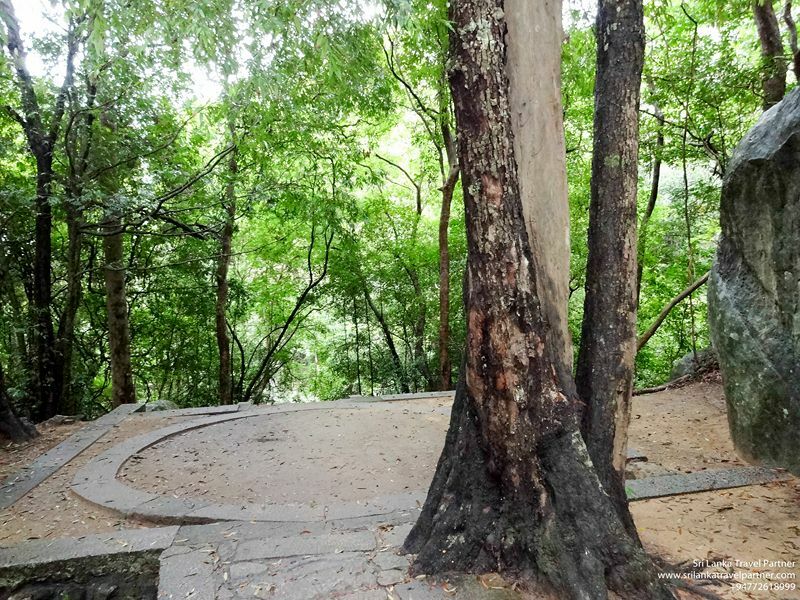 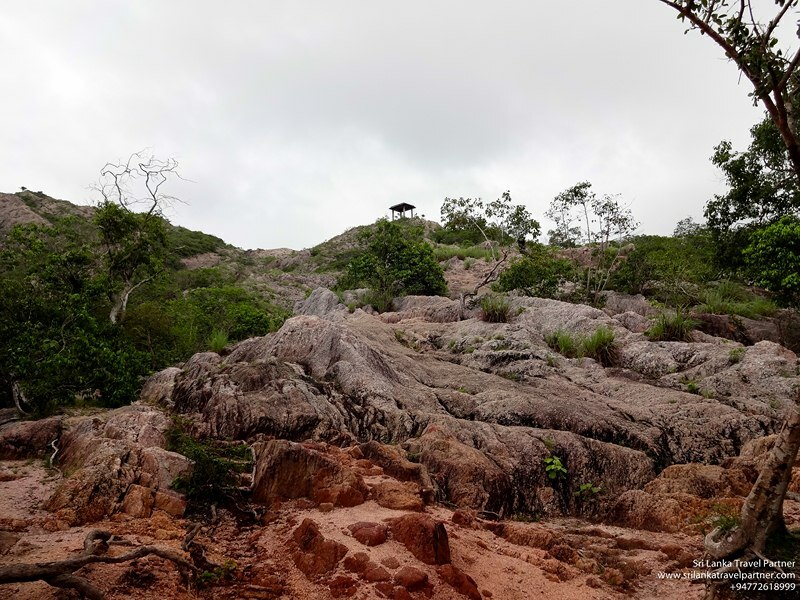 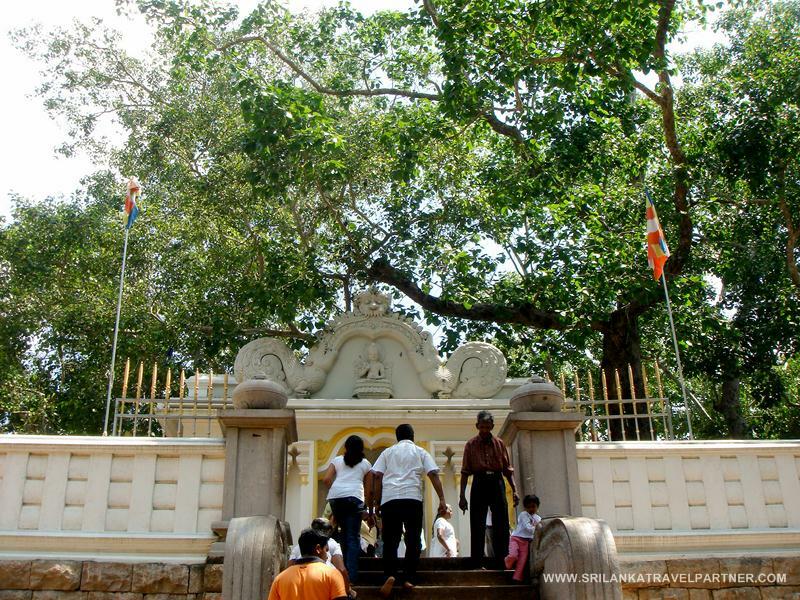 The other rock temple of equal fame, Aluvihare, where according to tradition the Buddhist scriptures were first written down in about the first century B.C., is to be found about twenty-six miles to the south on the Kandy – Dambulla road. 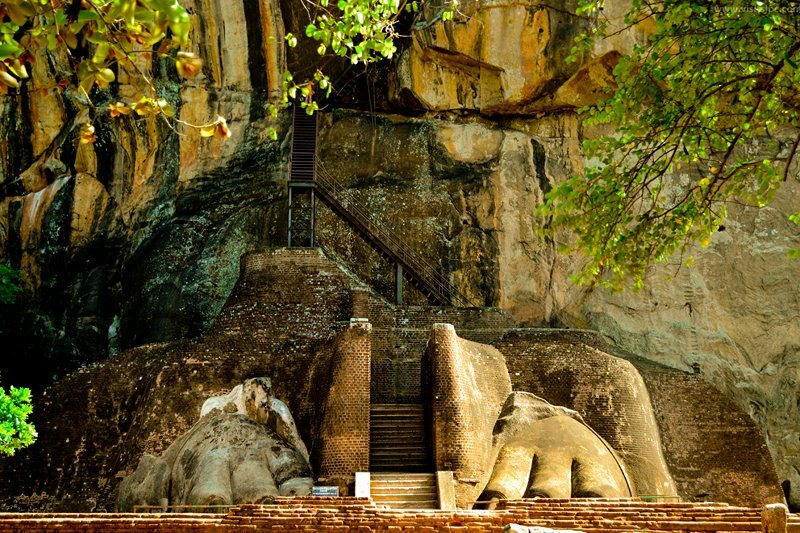 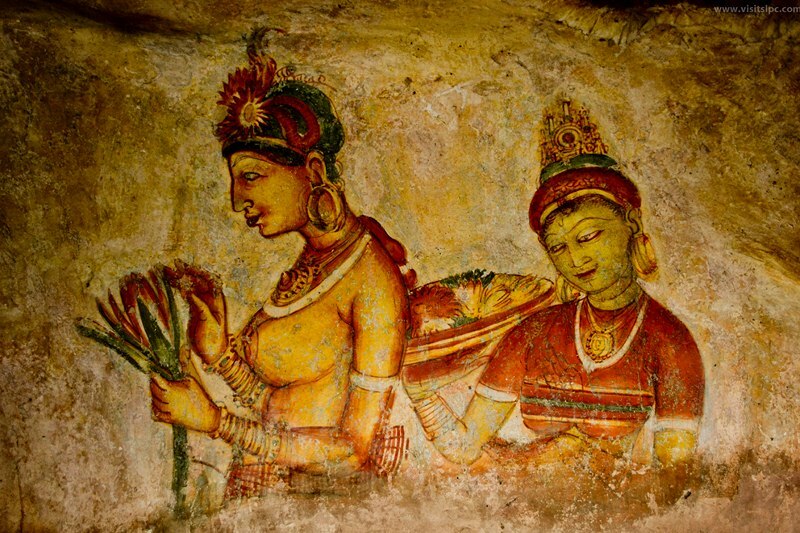 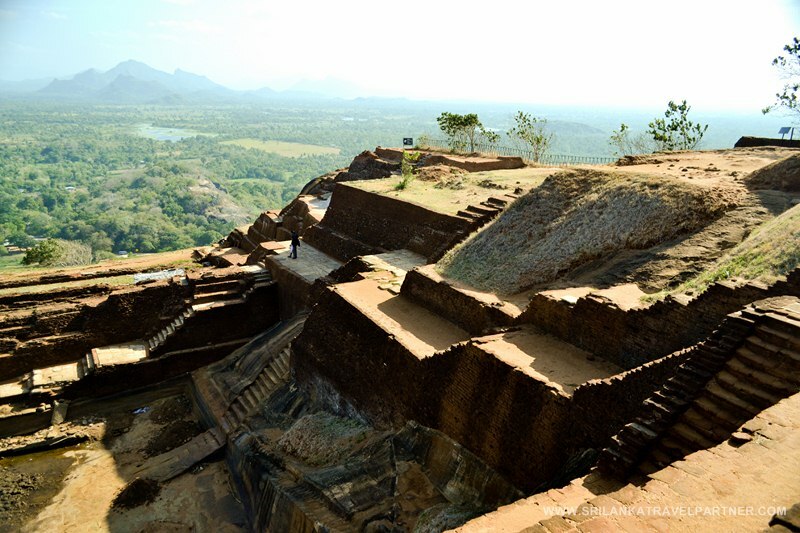 And the famous fortress of Sigiriya with its beautiful frescoes rises aloft like a gigantic cylinder at a distance of about twelve miles to the north-east of Dambulla. 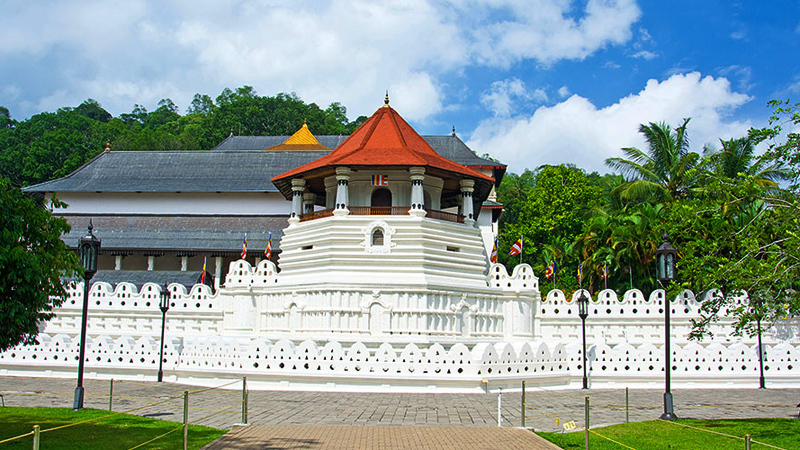 The Sacred Tooth Relic (Dālada) of the Buddha is the most venerated object of worship for Buddhists in Sri Lanka. 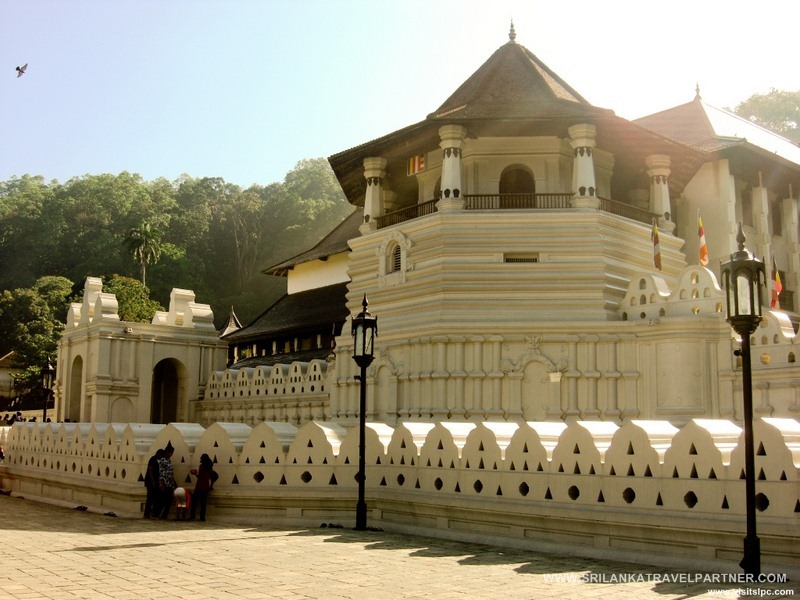 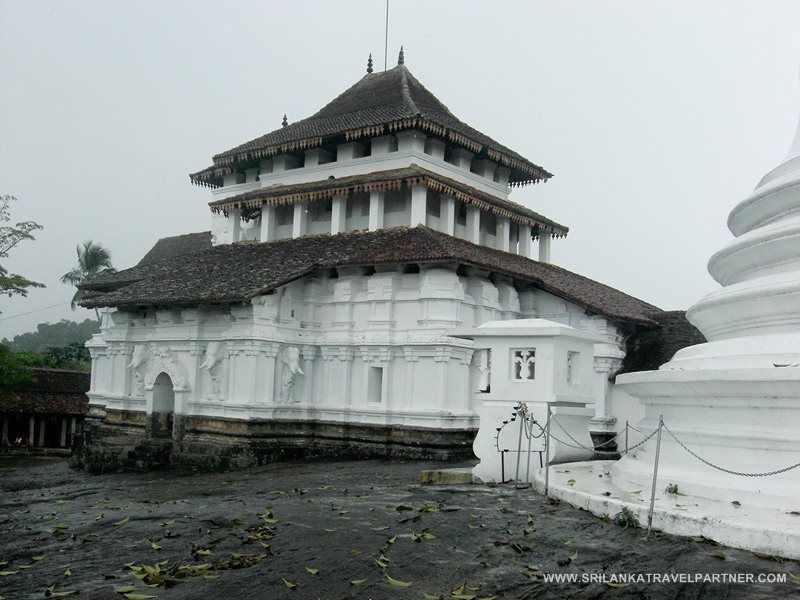 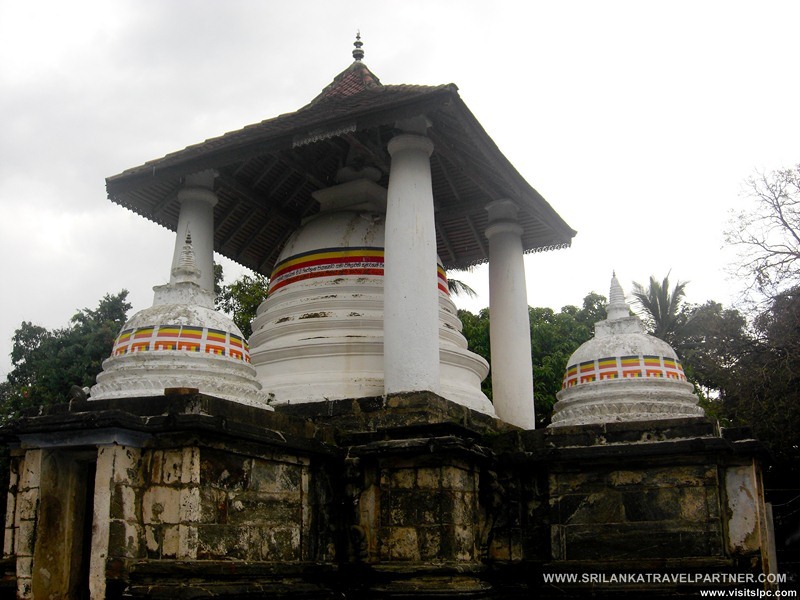 Its present house, the Temple of the Tooth Relic (Dālada Māligāwa) in Kandy is considered to be one of the foremost sacred places of worship in the Buddhist world. 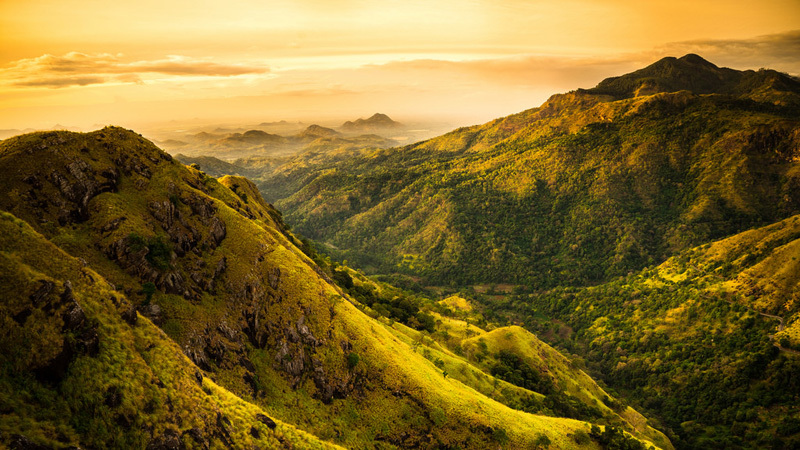 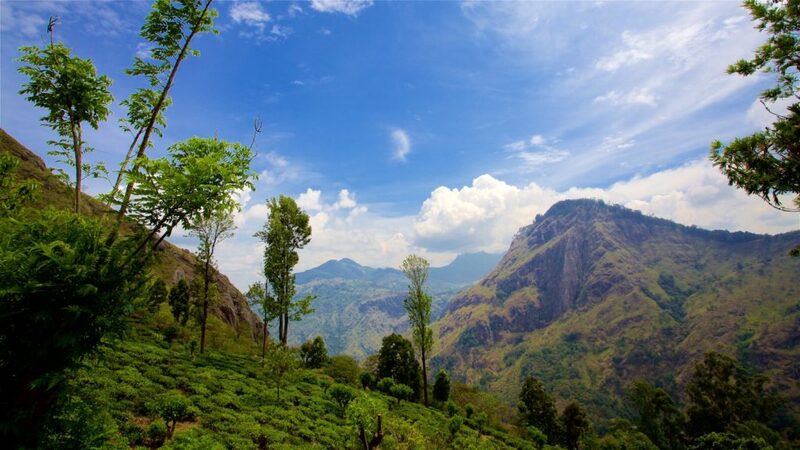 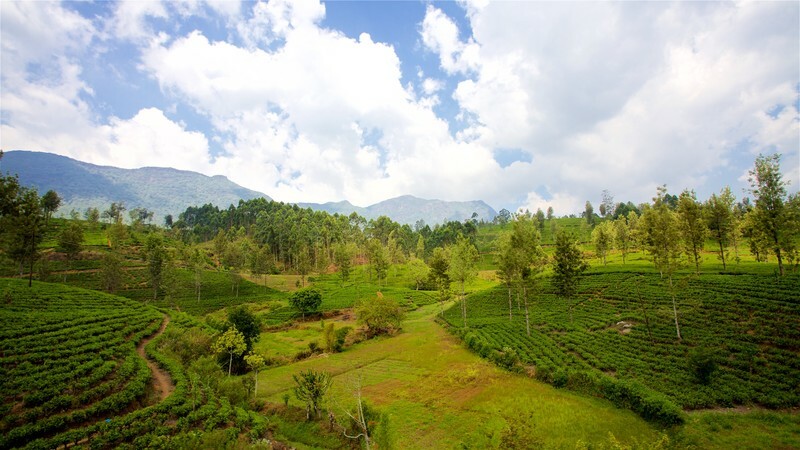 The Knuckles Massif or the Knuckles Mountain Range is part of the Hill Country of Sri Lanka which is also more than 915 metres from sea level and covers an area of about 234 square kilometres. 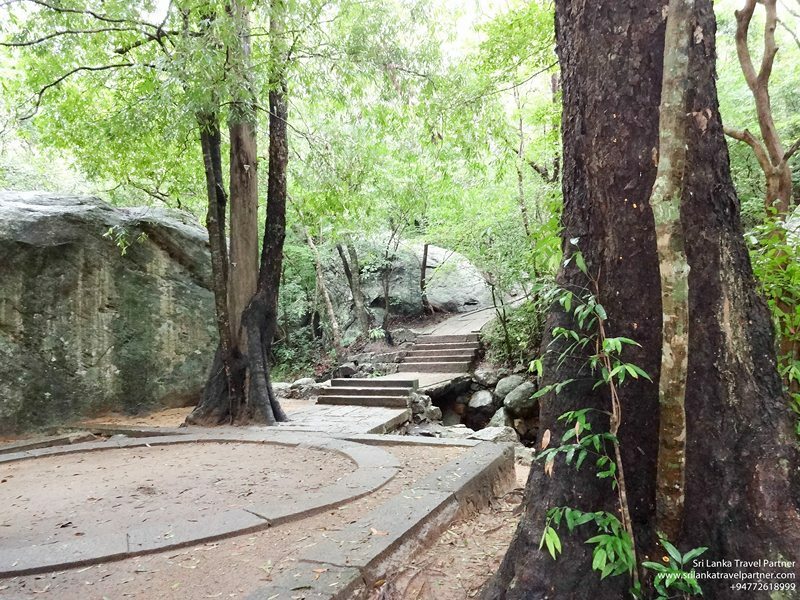 This park is also known as the Knuckles Range or Knuckles Peaks or simply as Knuckles. 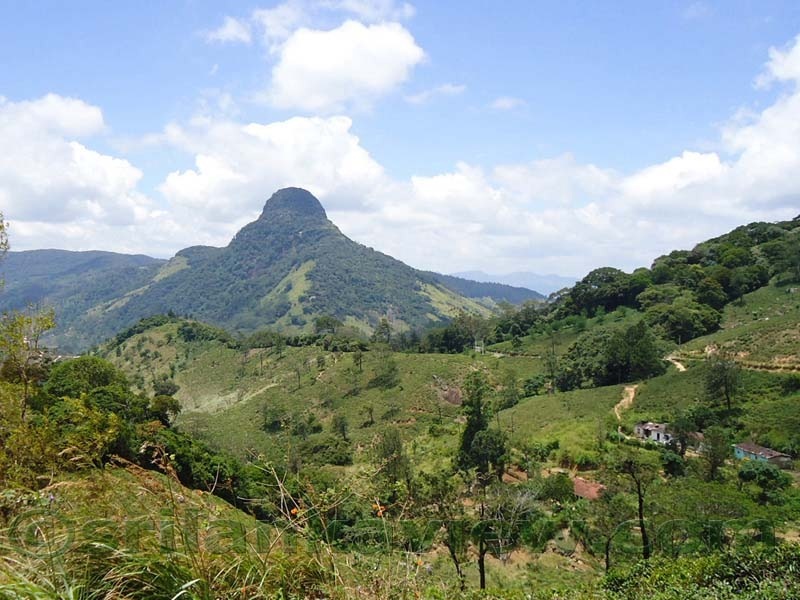 The reason to call it Knuckles is because there is a mountain with five peaks that look like the knuckles of a clenched fist when seen from the Kandy area ( or the SW direction of that mountain named Knuckles with a height of 6112 Feet ). 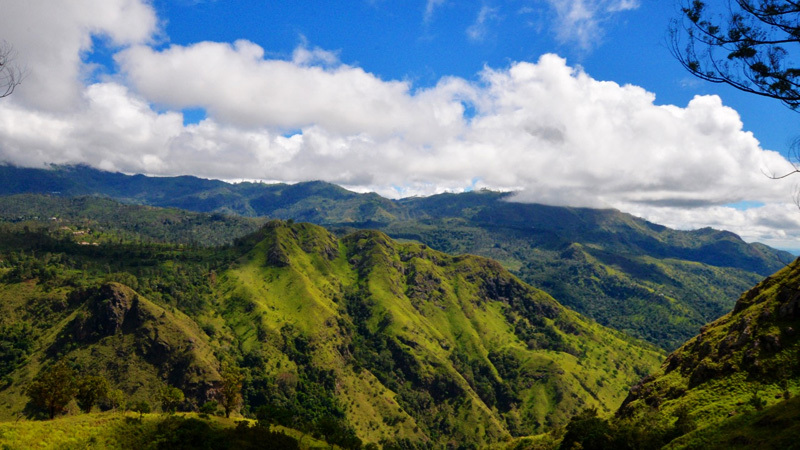 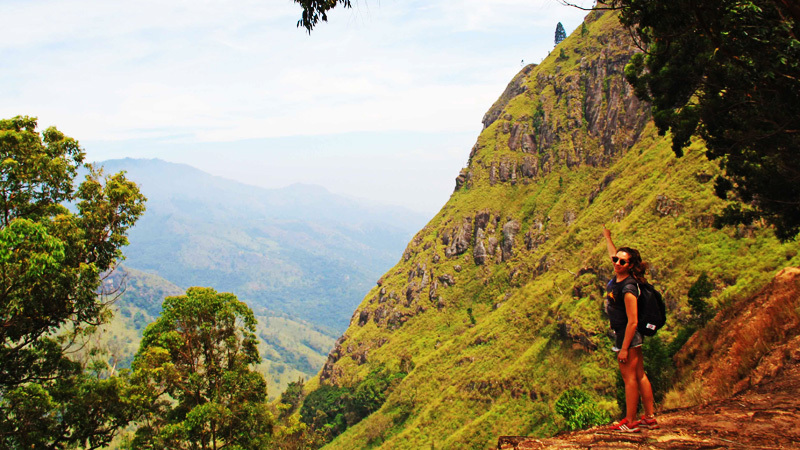 The Sri Lankan name for this mountainous area is ” Dumbara Mitiyawatha ” which means ” The Misty Valley “. 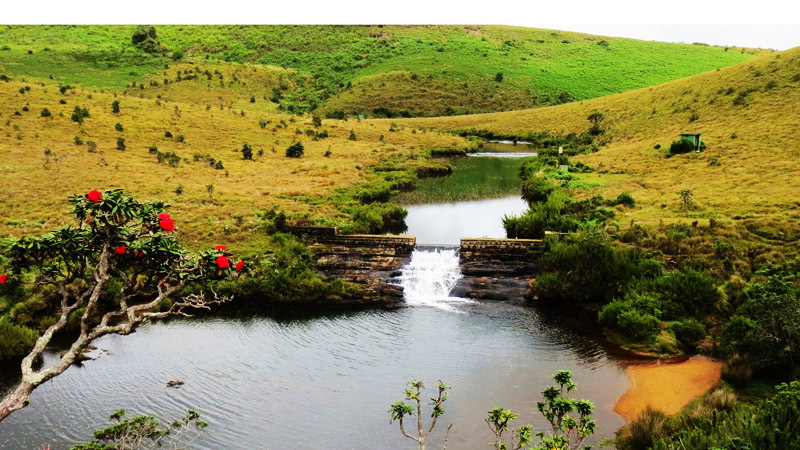 Since this inner mountainous area is off the motoring roads, it remains as an unspoilt nature reserve even today. 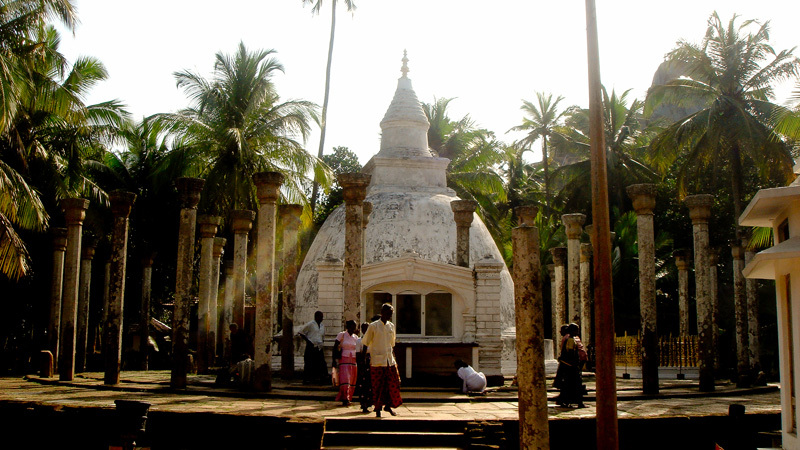 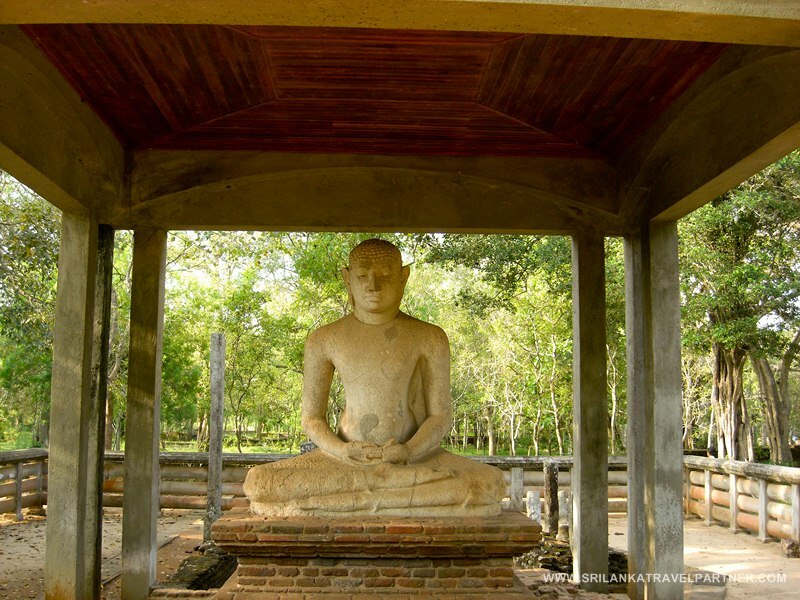 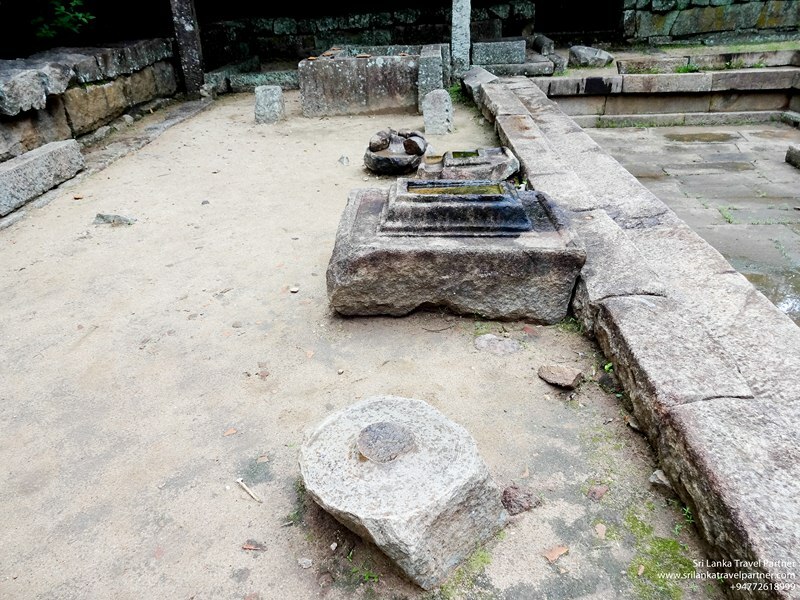 Around 7 km further east from Hasalaka, the bustling town of Mahiyangana is recorded in the great chronicle of Lanka as the first of the three places in Sri Lanka which the Buddha himself visited. 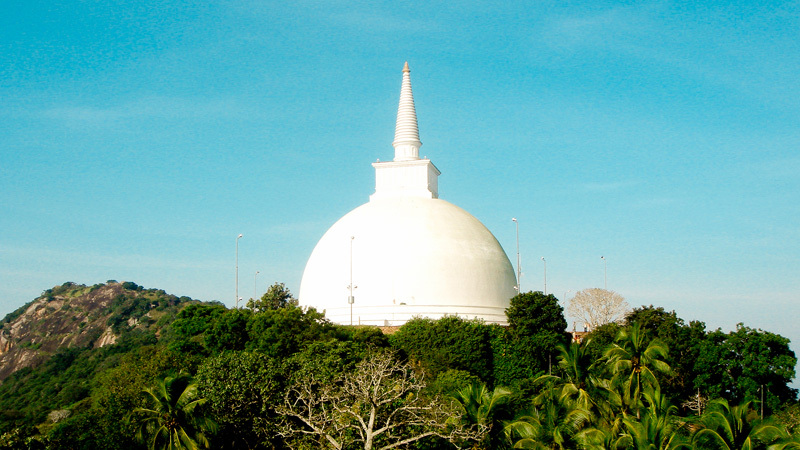 The others are the Kelaniya Royal Temple and Adam’s Peak. 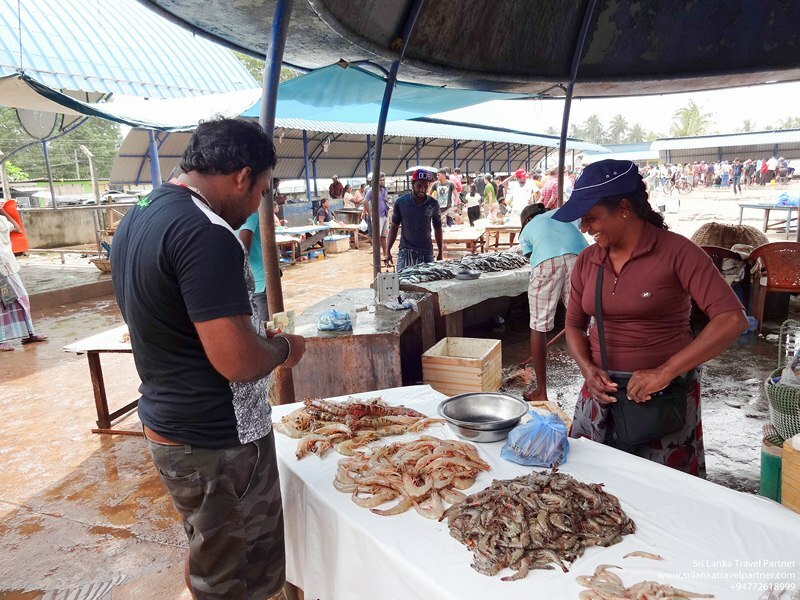 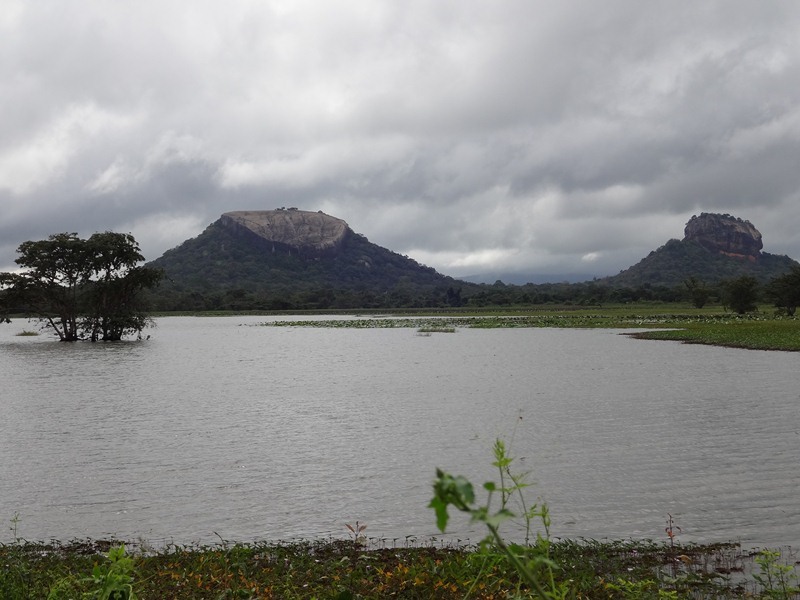 Following the launch of the greatest modern irrigation scheme of Sri Lanka, the Mahaweli Ganga (Mahaweli River) Scheme, the town was laid out to serve the new irrigation districts. 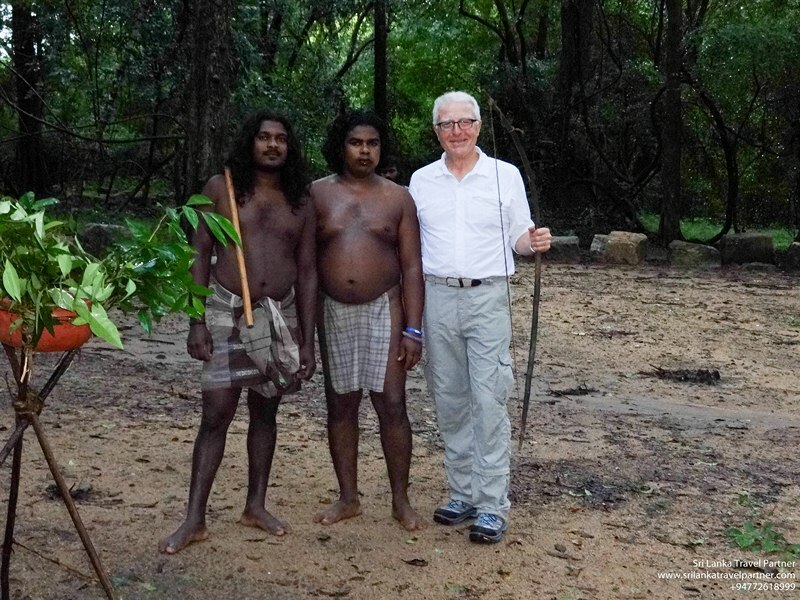 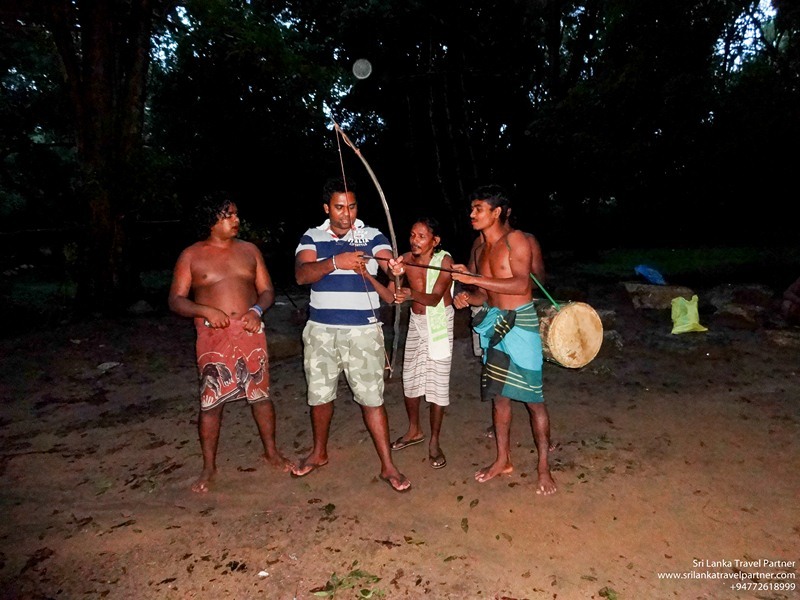 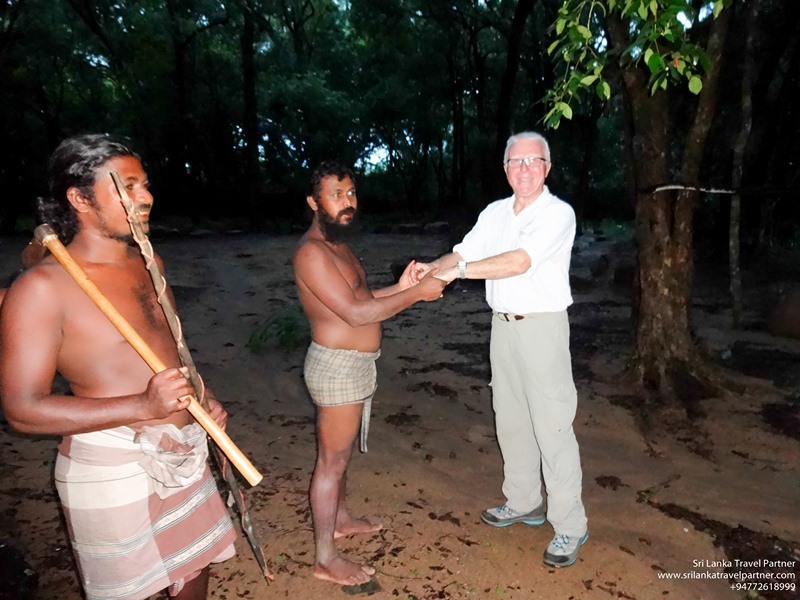 Sri Lankan Historical people of ancient origin named Veddas live in Mahiyangana Dabana Village. 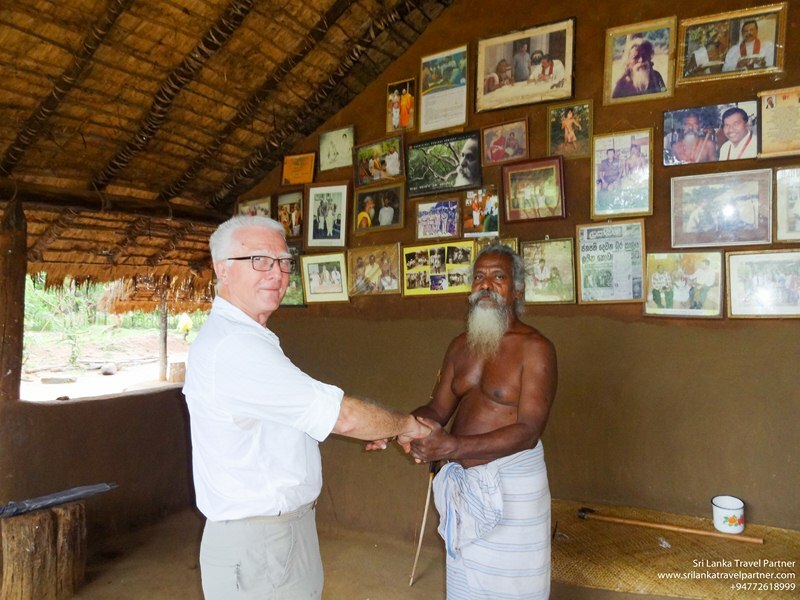 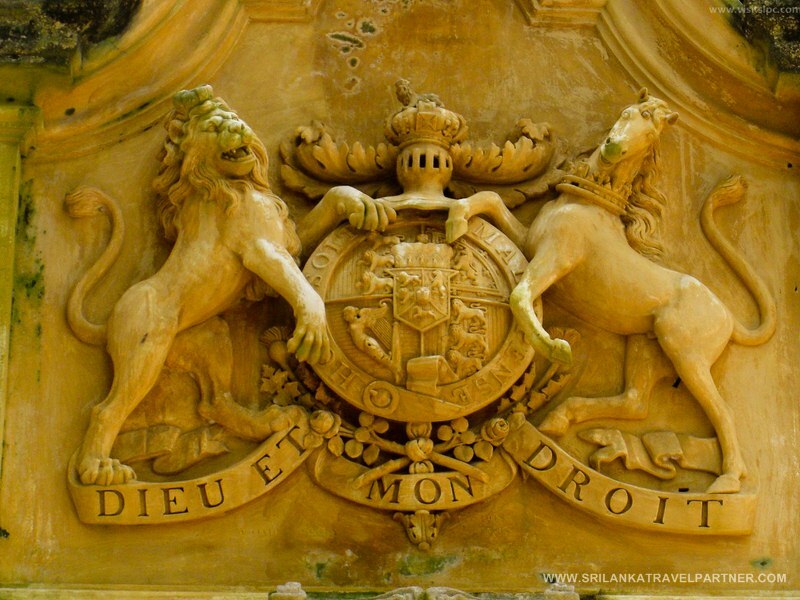 Visiting these descendants of Sri Lanka`s oborigines is the major purpose of today´s excursion. 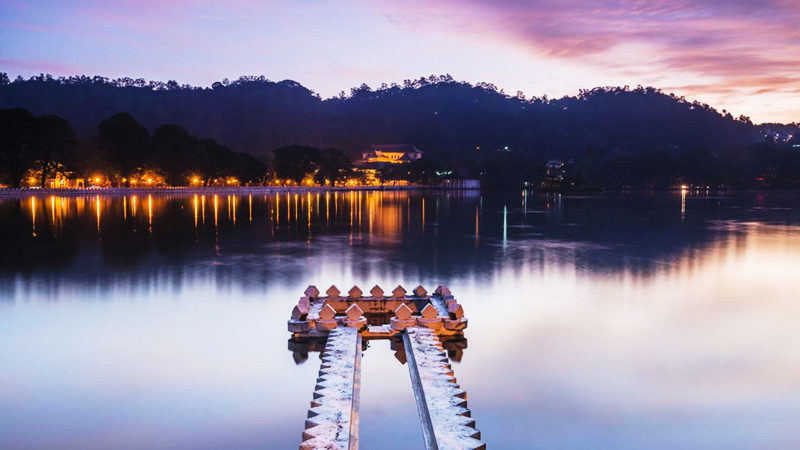 After breakfast we will visit Kandy´s local market, the Peradeniya Botanical Garden, and outside Kandy three temples, Gadaladeniya, Embekke, Lankathilake. 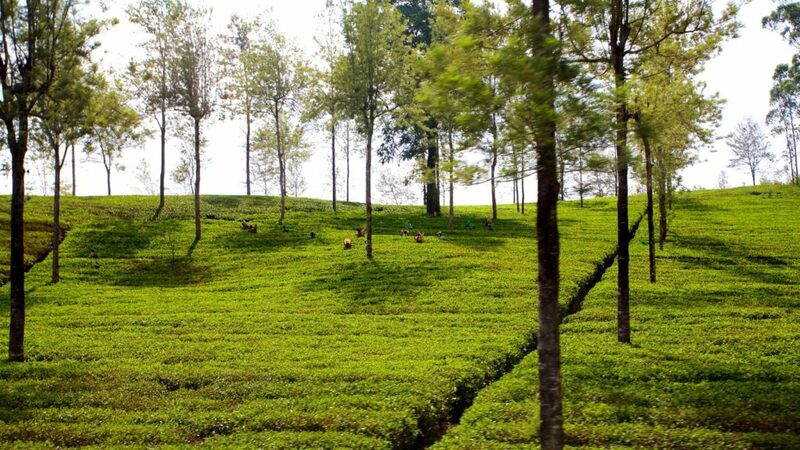 Later that day we will visit a tea factory and a tea plantation. 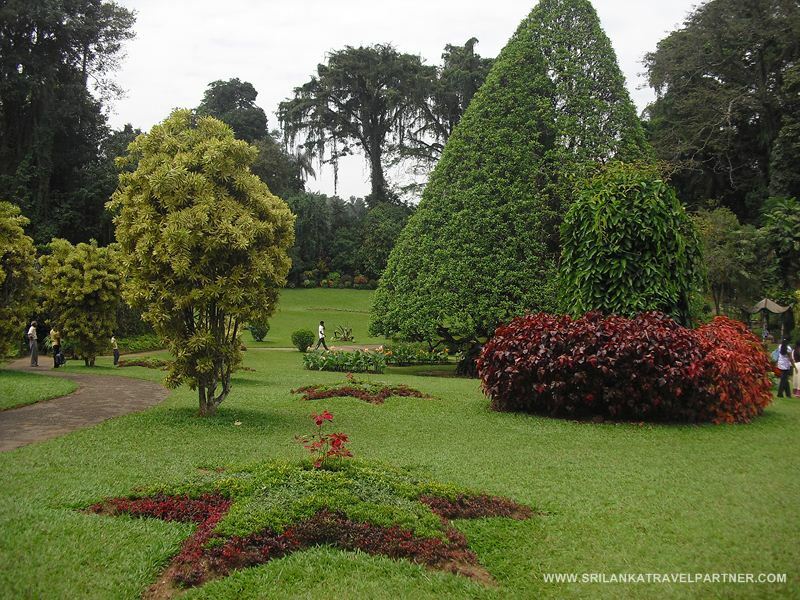 Peradeniya Royal Botanical Gardens, the finest of its kind in Asia and the largest of the botanical gardens of Sri Lanka, couldn’t be better located. 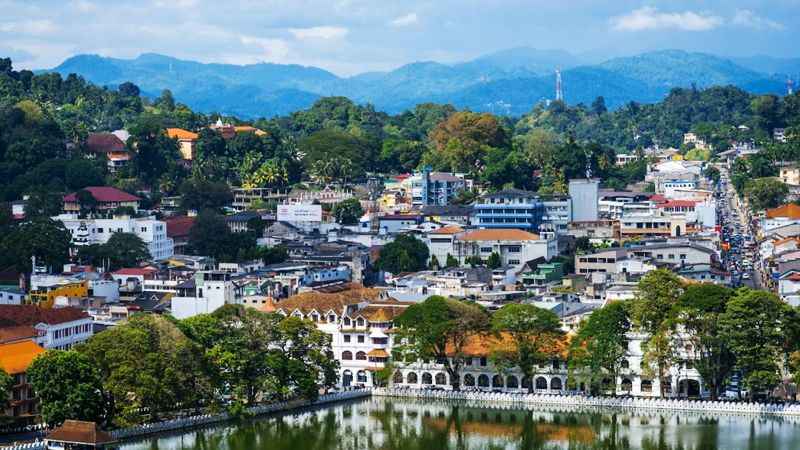 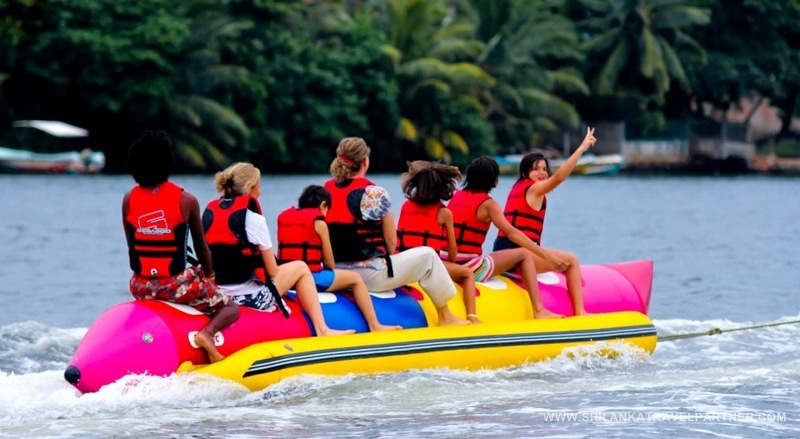 In the Mediterranean climate of Kandy, the gateway to the Central Highlands, the gardens, at an elevation of 500 metres above sea-level, are tightly surrounded on three sides by a loop of the river Mahaweli (Great sandy river), the largest river of Sri Lanka. 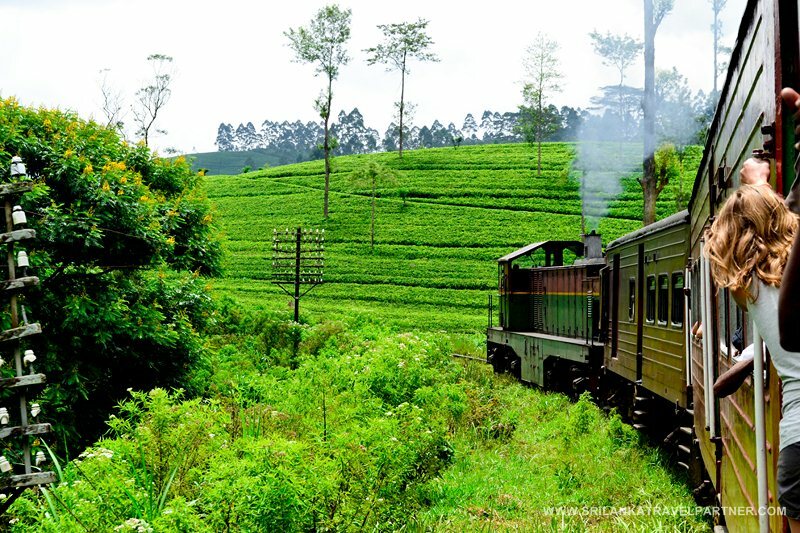 Early in the morning we will proceed to Horton Plains and World´s End and in the afternoon you do the train journey from Nanuoya to Ella. 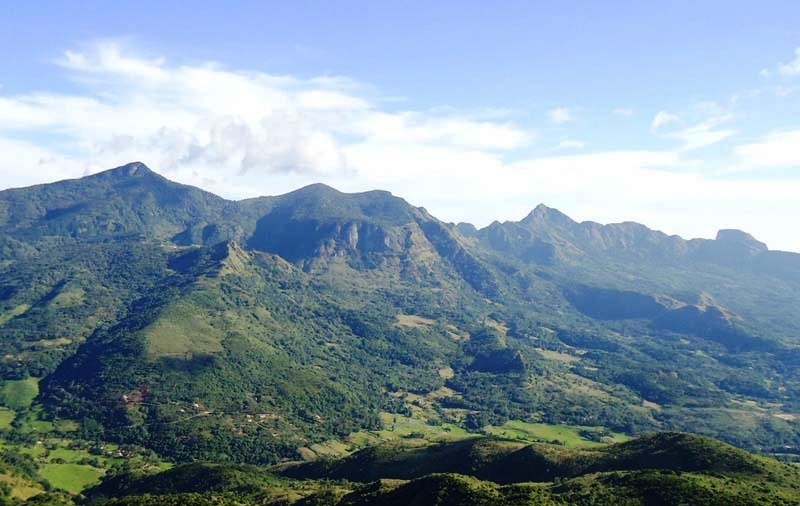 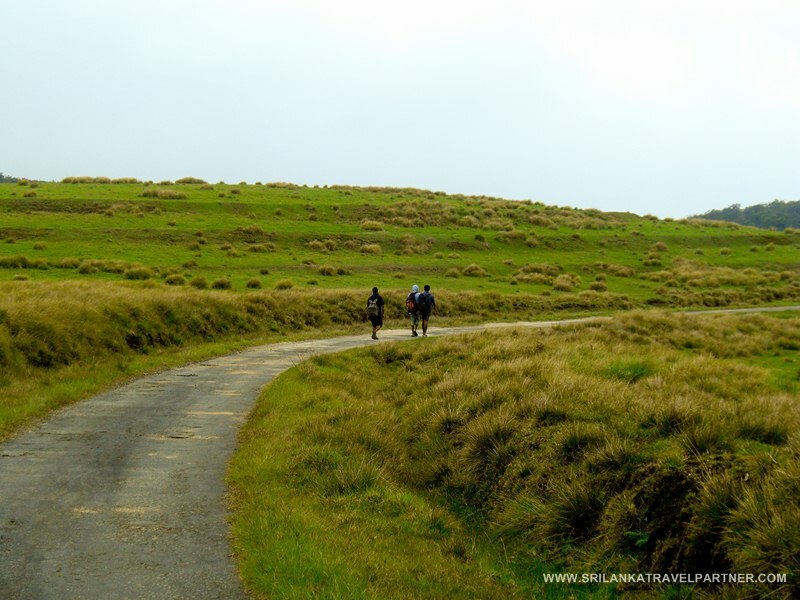 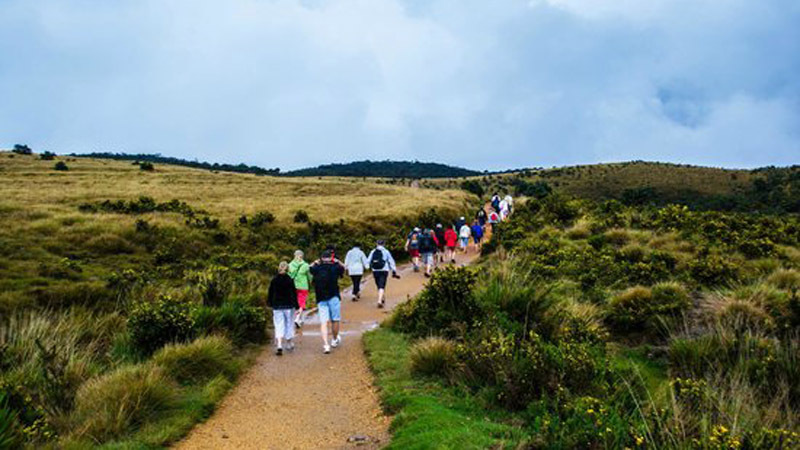 Horton Plains is a beautiful, silent, strange world with some excellent hikes in the shadows of Sri Lanka’s second- and third-highest mountains, Kirigalpotta (2395m) and Totapola (2359m). 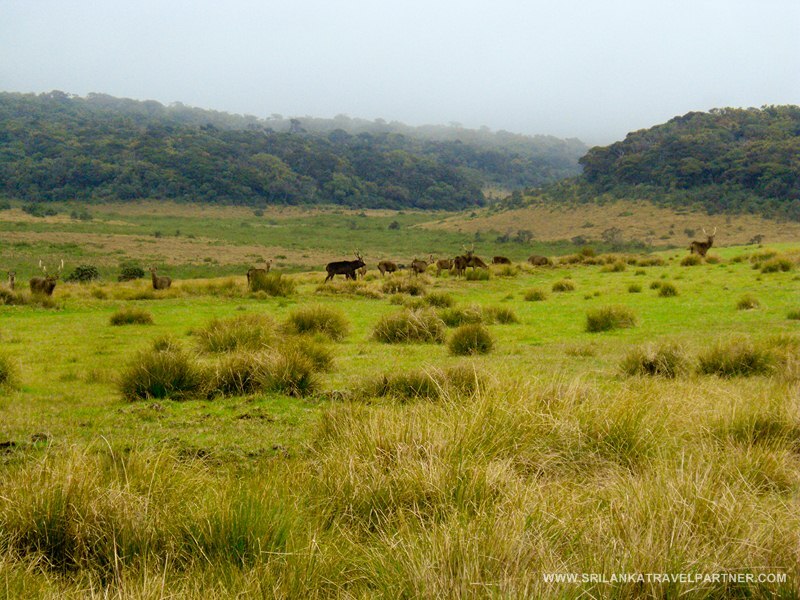 The ‘plains’ themselves form an undulating plateau over 2000m high, covered by wild grasslands and interspersed with patches of thick forest, rocky outcrops, filigree waterfalls and misty lakes. 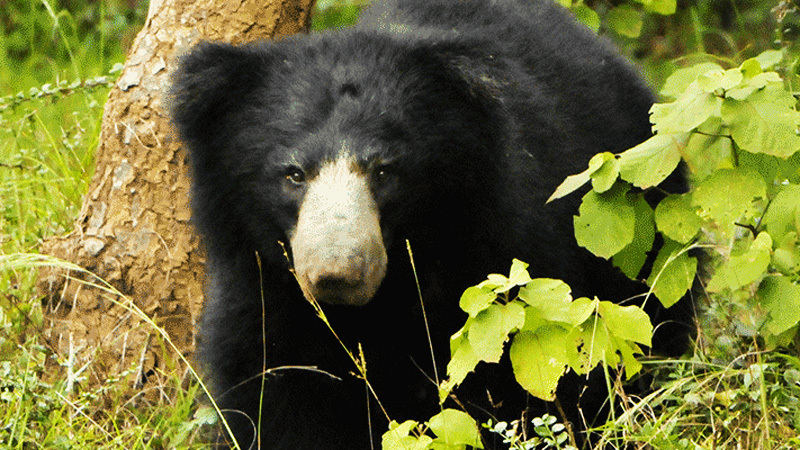 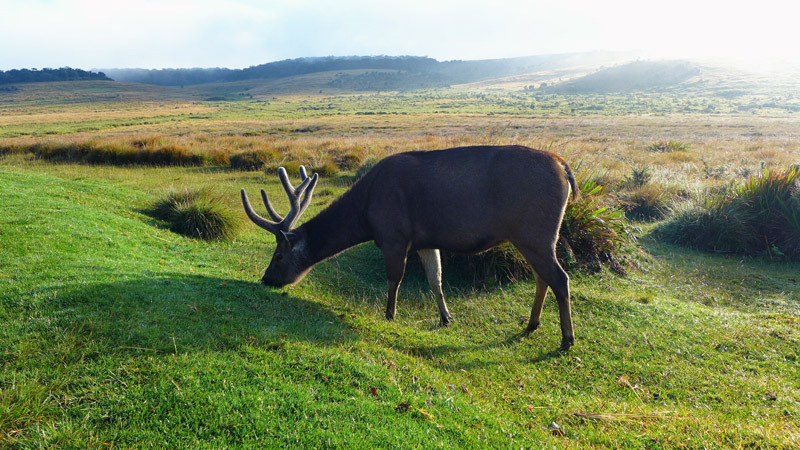 The surprising diversity of the landscape is matched by the impressive variety of wildlife. 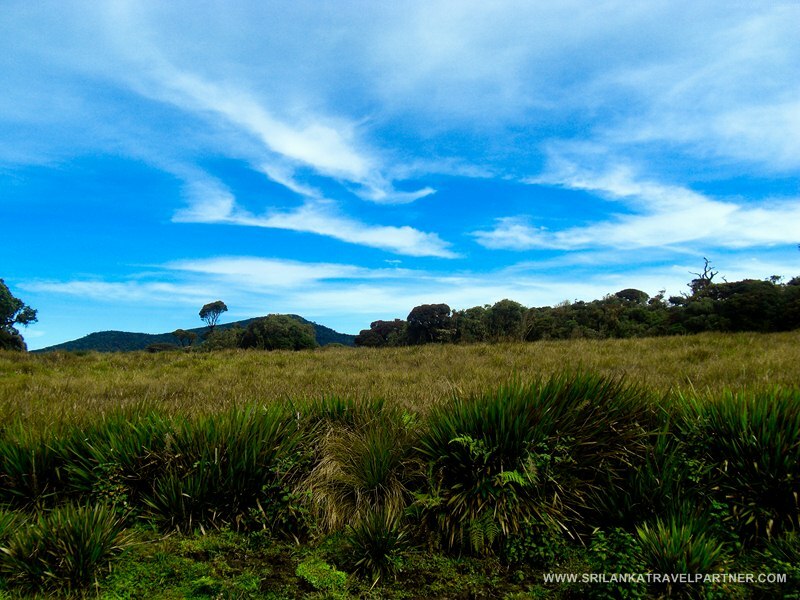 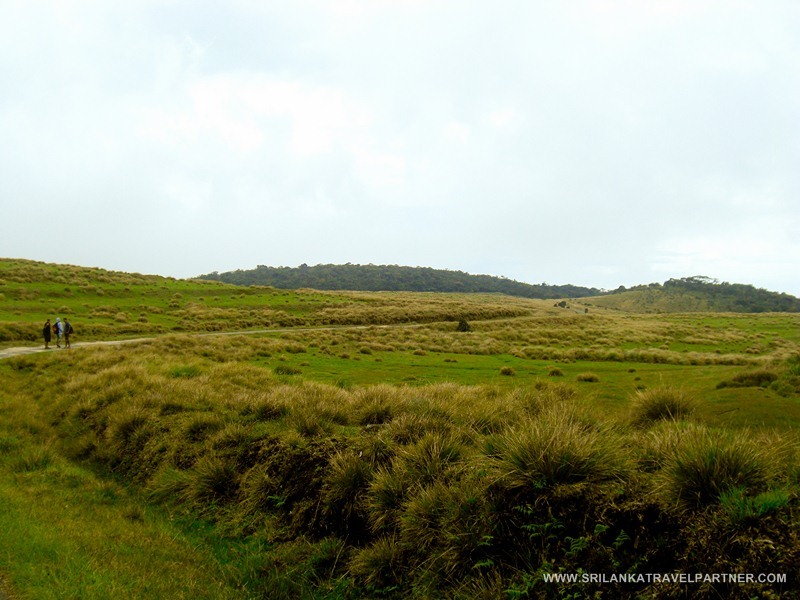 World’s End is located in Horton Plains National Park. 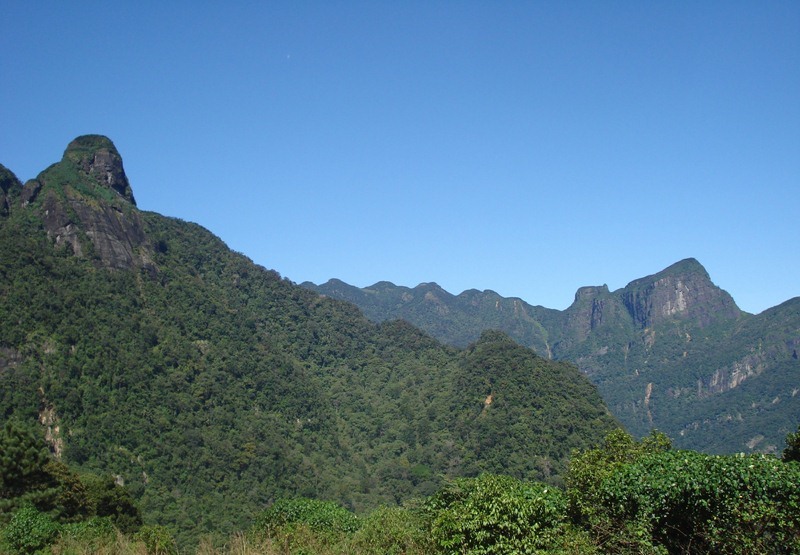 It is a sheer cliff, with a drop of about 4,000 feet (1,200 m). 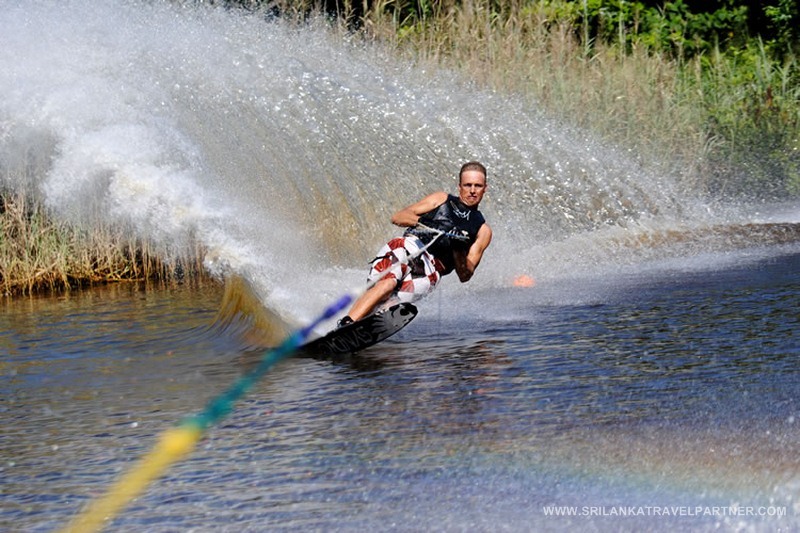 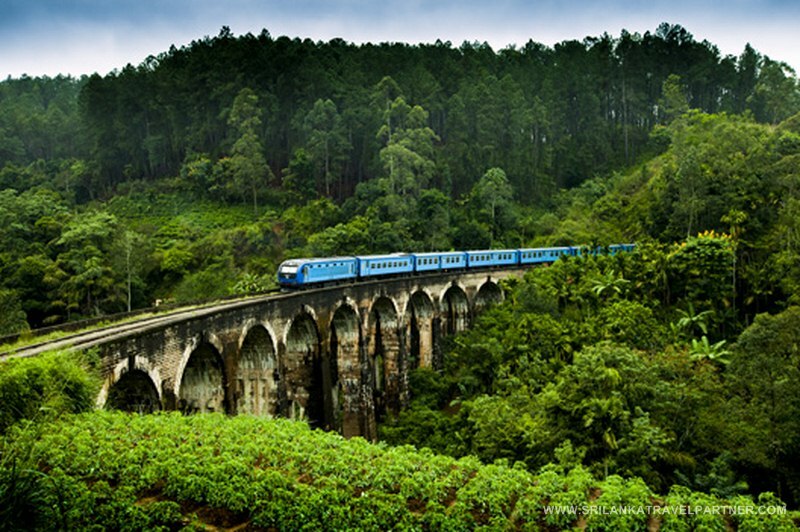 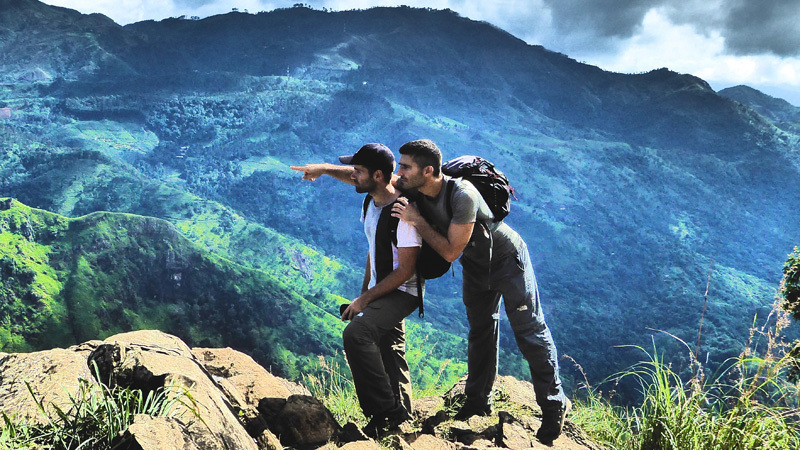 It is one of the key tourist attractions in Sri Lanka and visited by most tourists able to do a bit of hiking. 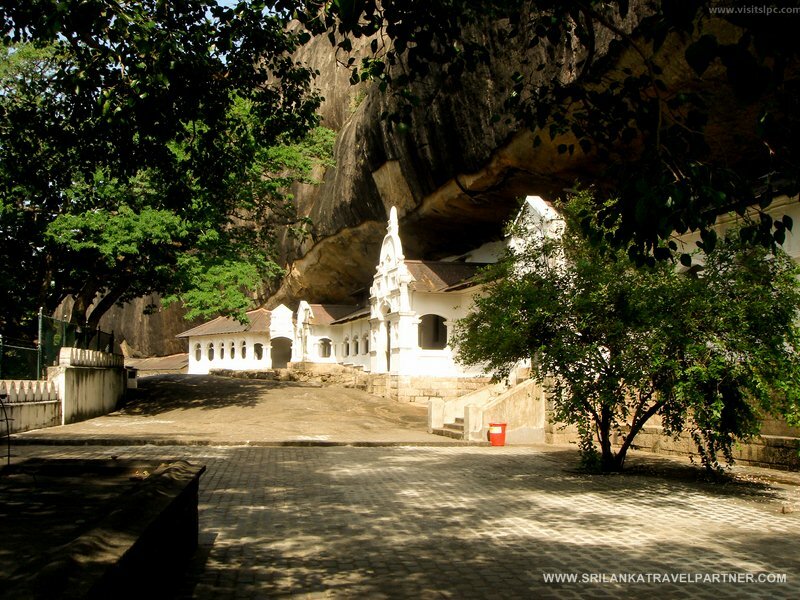 After breakfast we will proceed to Ella Rock for hiking and to the beautiful Ravana Cave. 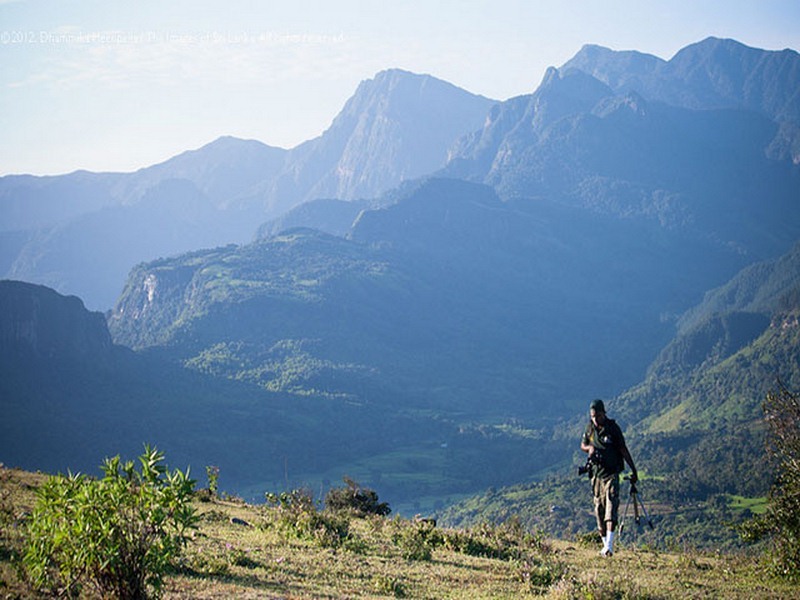 In the evening we will climb Little Adam`s Peak.. 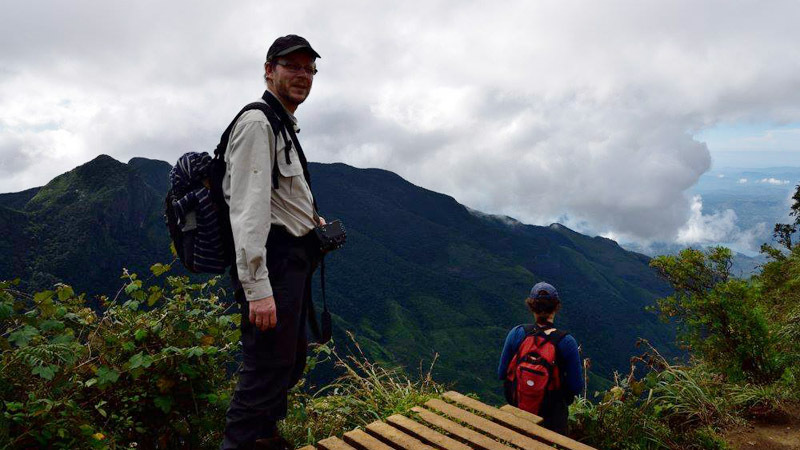 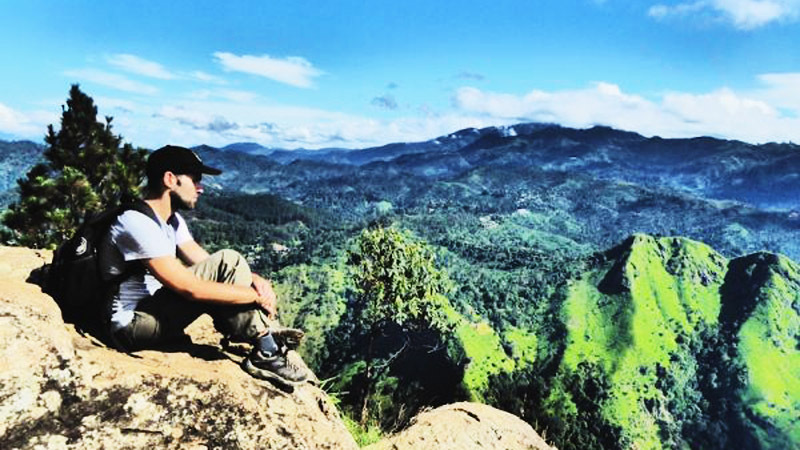 The mountain range in the Badulla – Ella area which is named Small Sripada (Little Adam’s Peak) has become an attraction for local and foreign tourists. 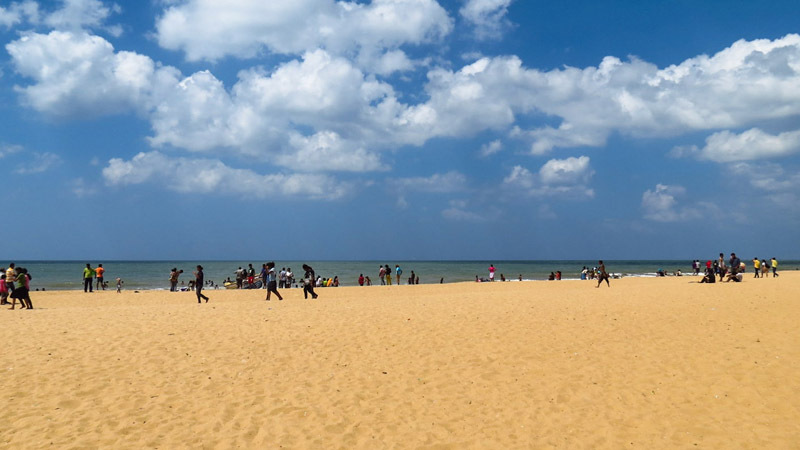 A large number of people visit the area to admire its scenic beauty. 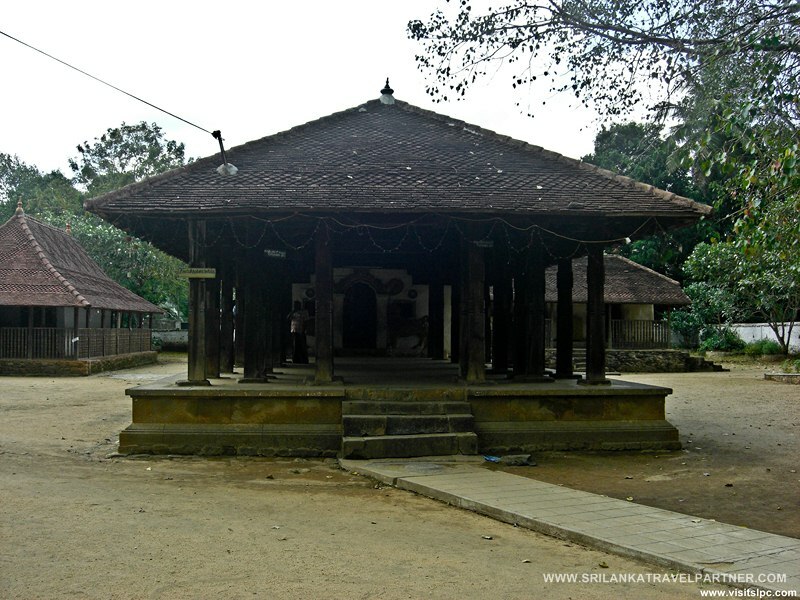 Small Sripada is located about 2 km from the Ella town. 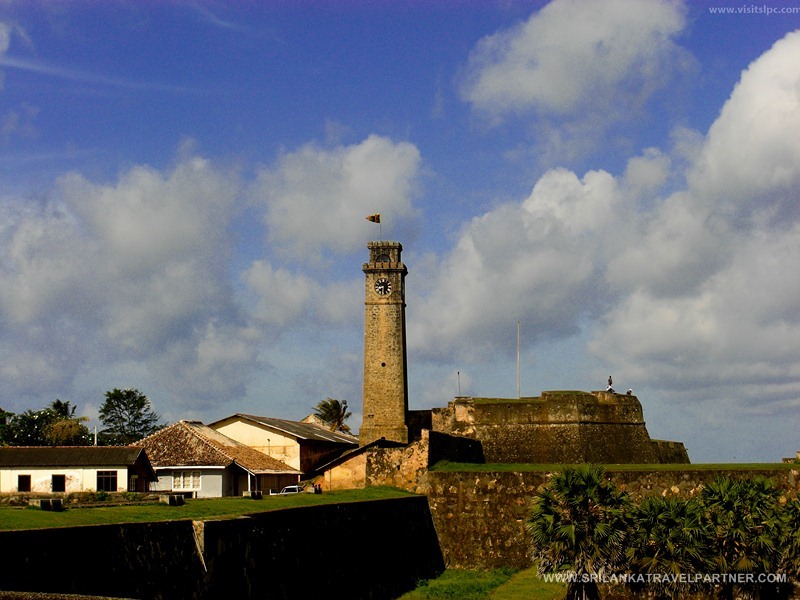 The Dutch Fort at Galle, close to the island’s southernmost point, 173km from Colombo, has the distinction of being the best-preserved sea fort in South Asia. 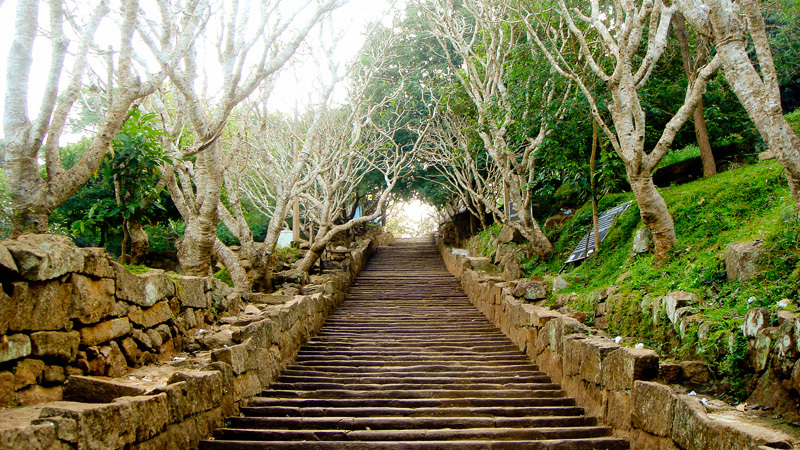 A living heritage site, this 90 hectare (222 acre) attraction is a superb blend of architecture, with fortifications that resemble those in the coastal areas of Portugal. 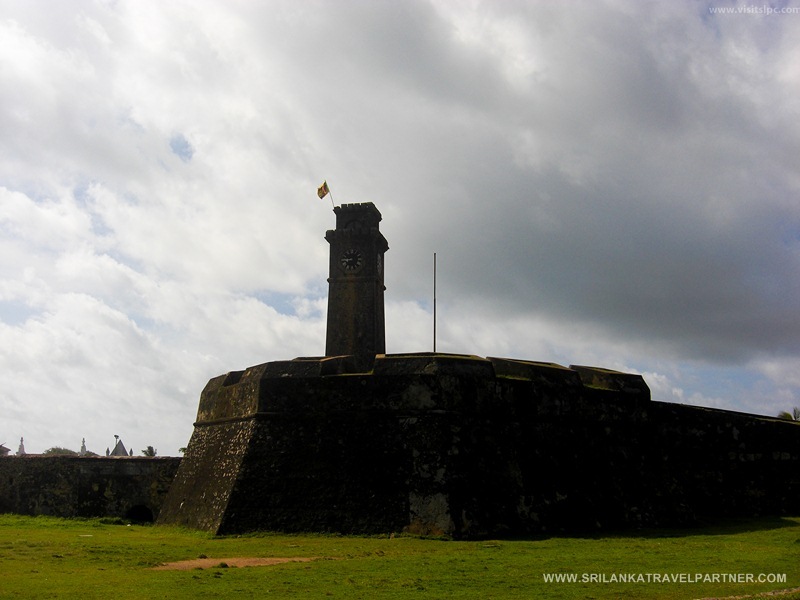 The fall of Galle to the Dutch in 1640 saw its fortifications consolidated further resembling the fortified cities of Europe.